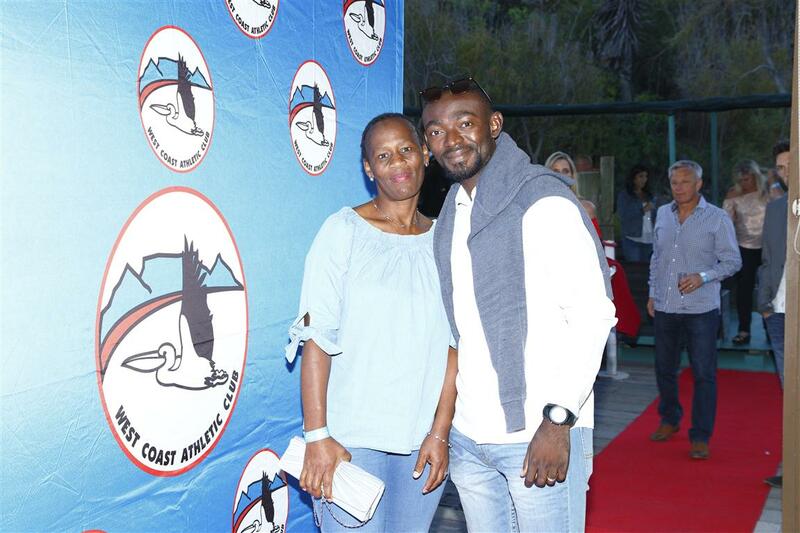 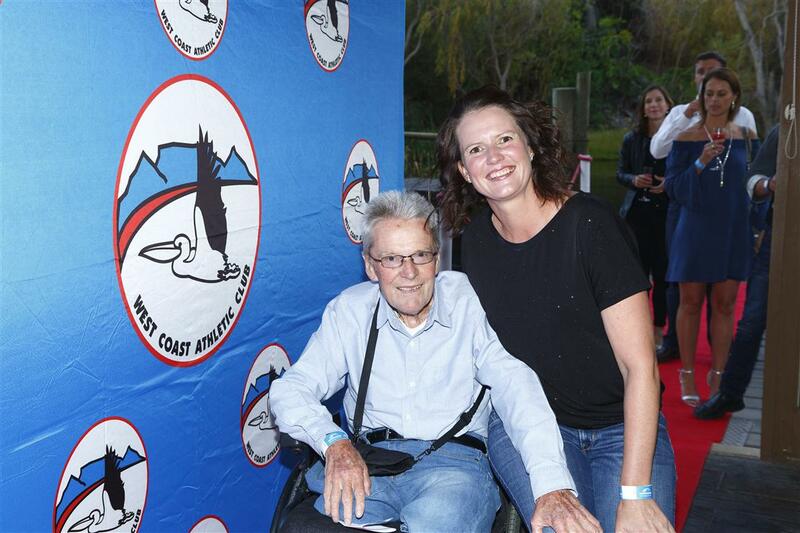 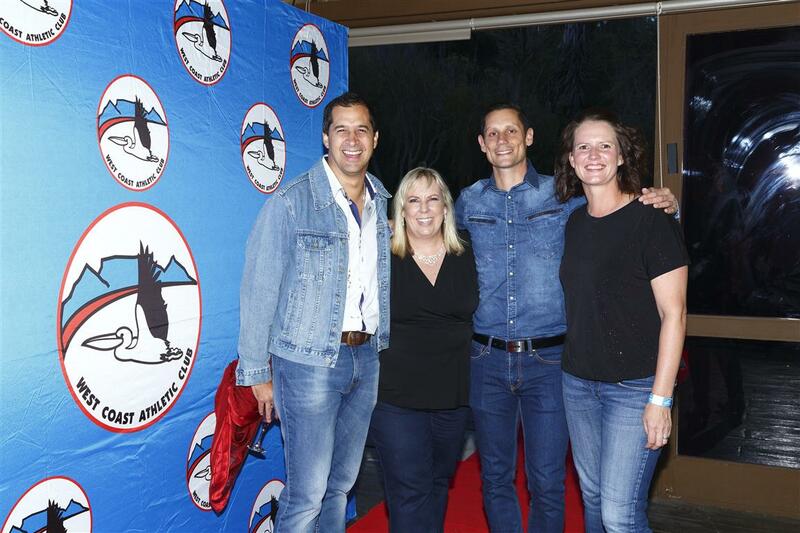 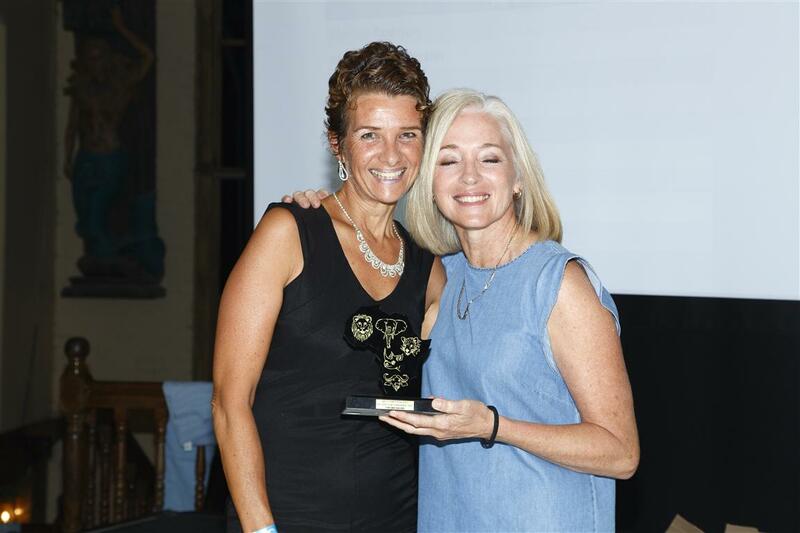 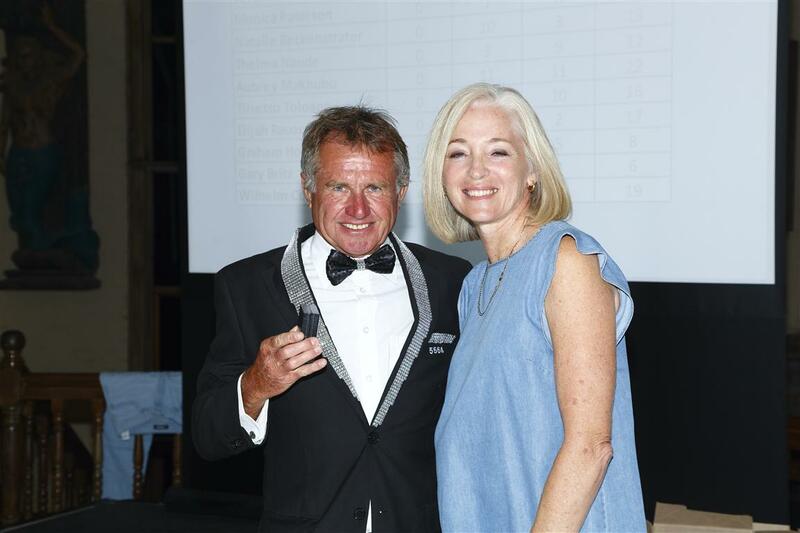 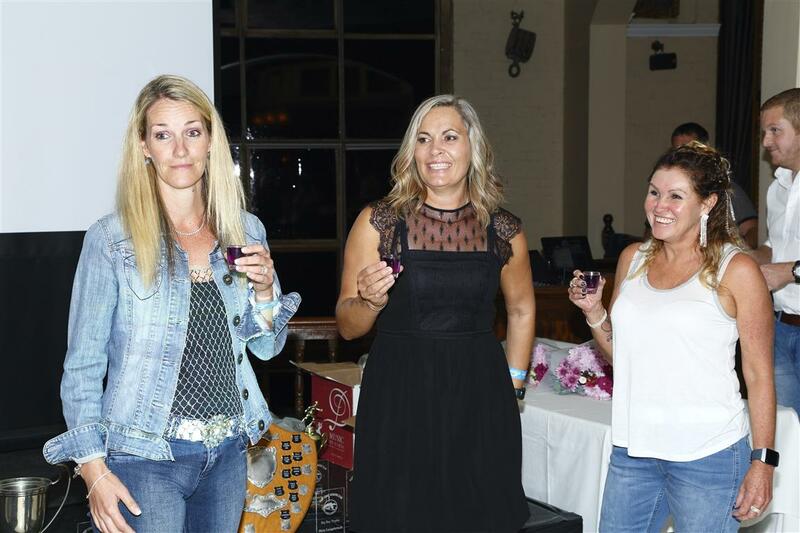 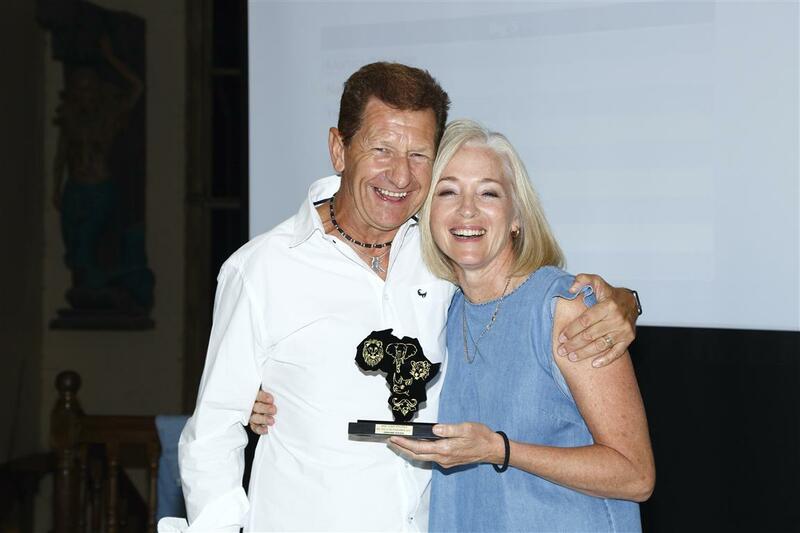 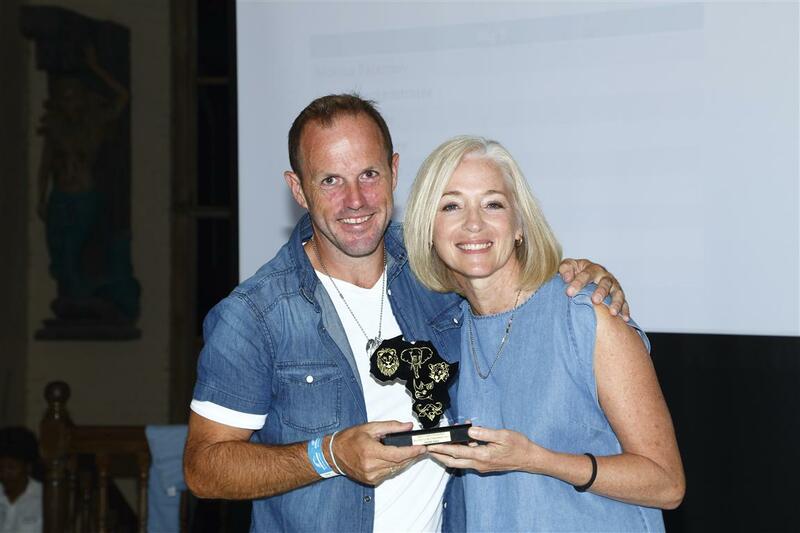 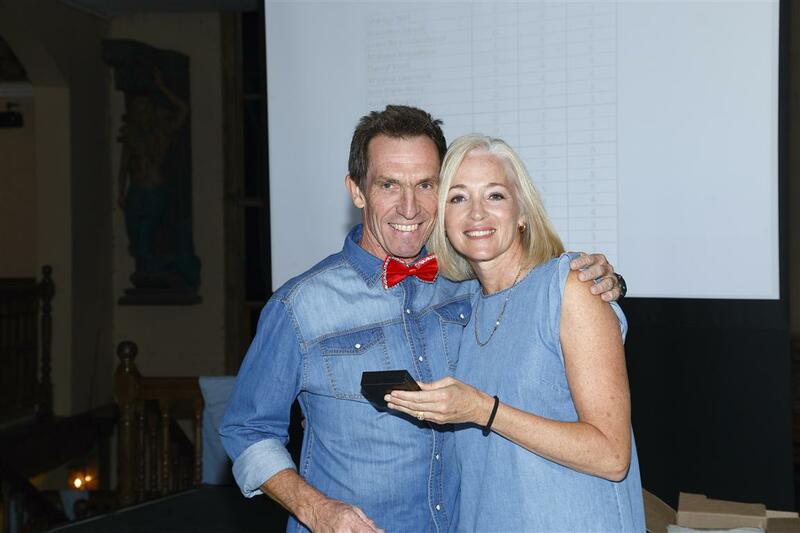 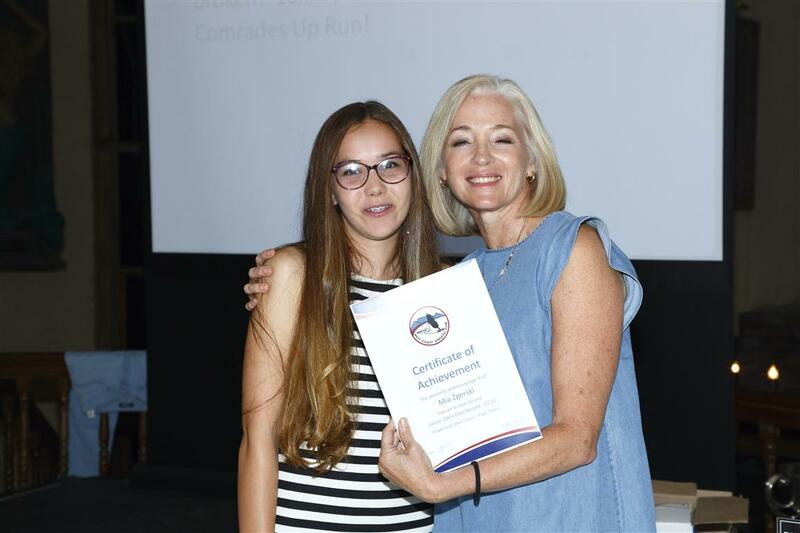 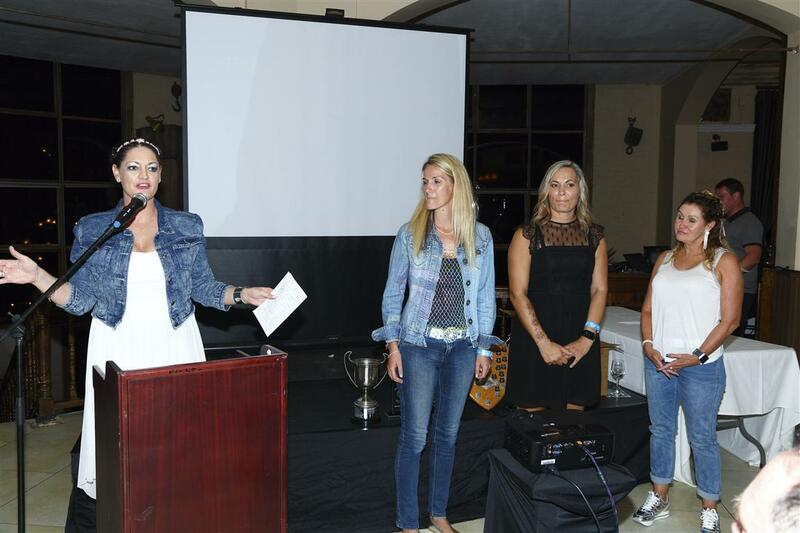 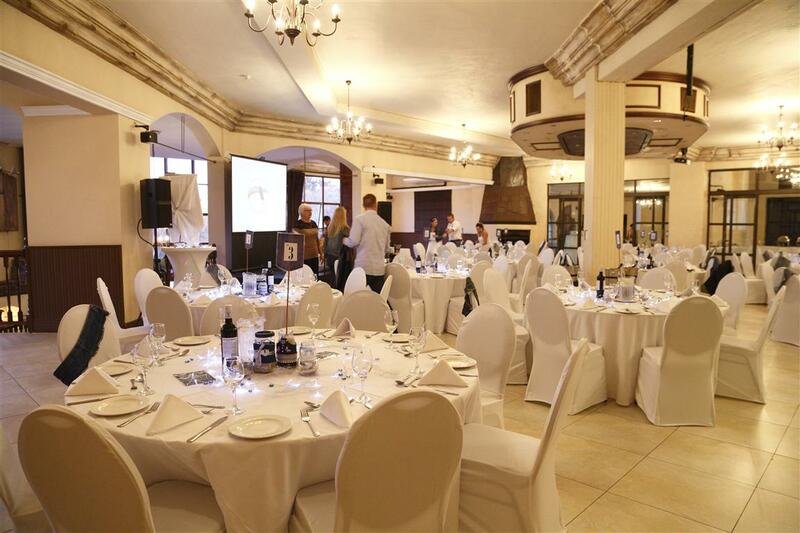 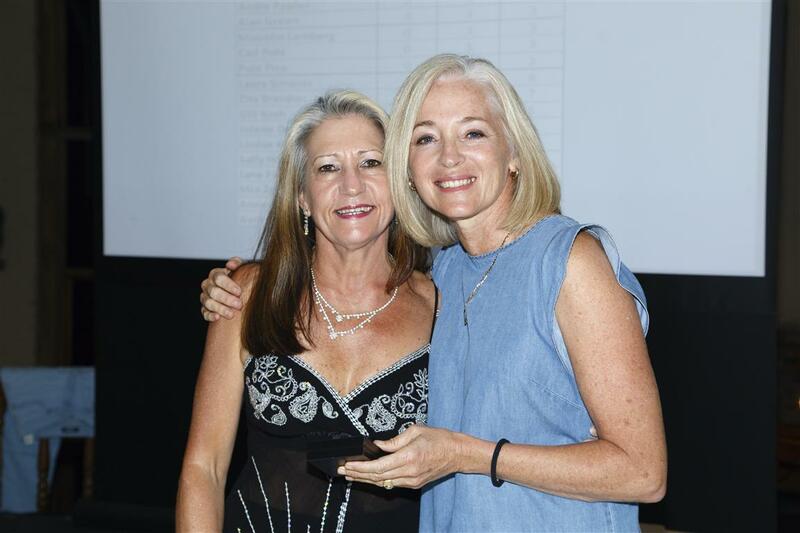 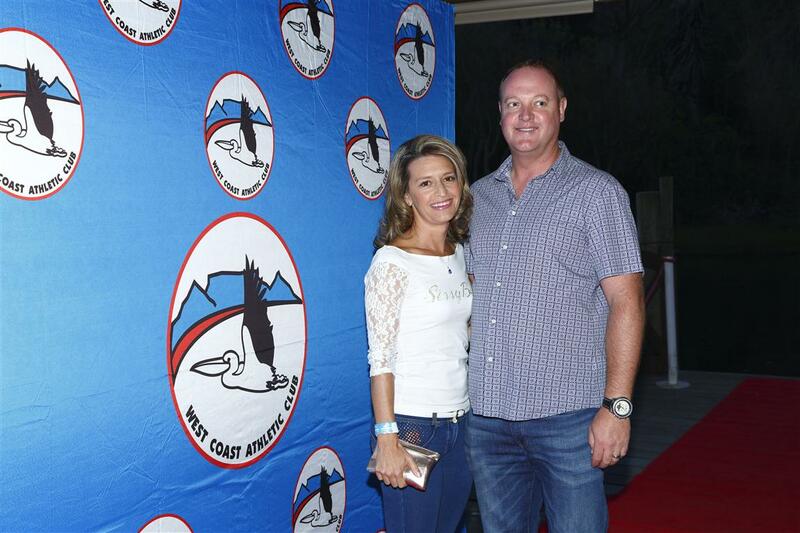 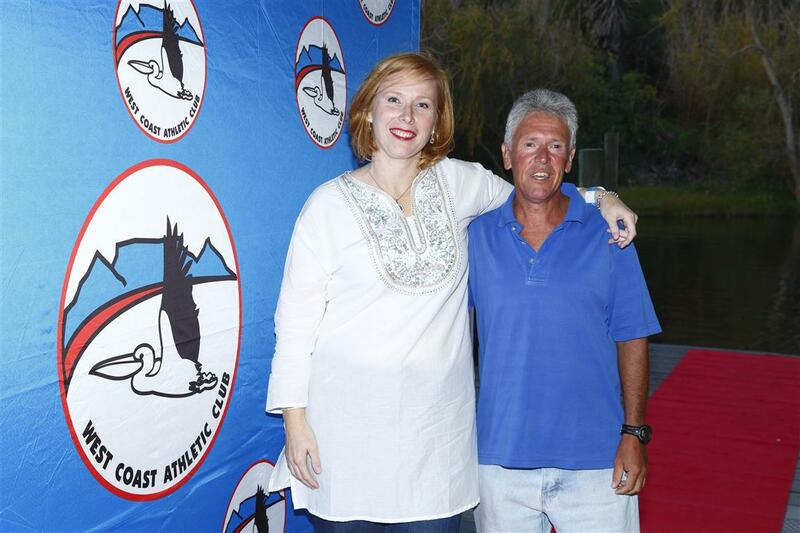 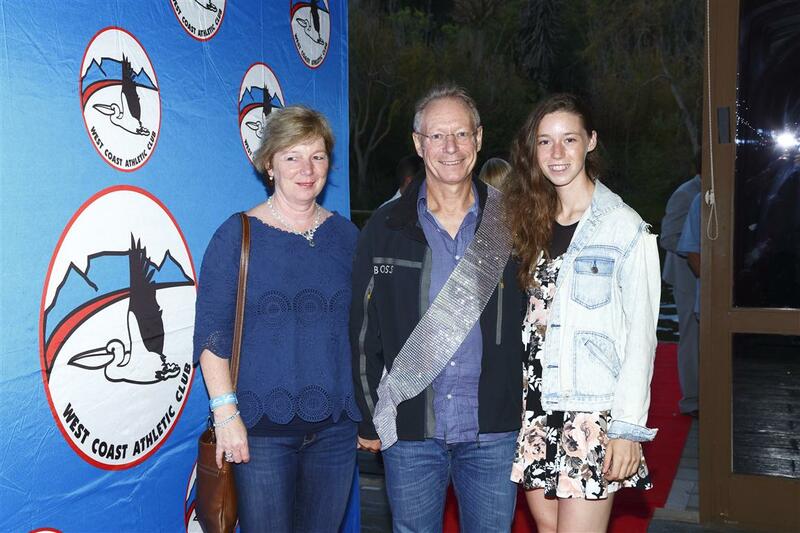 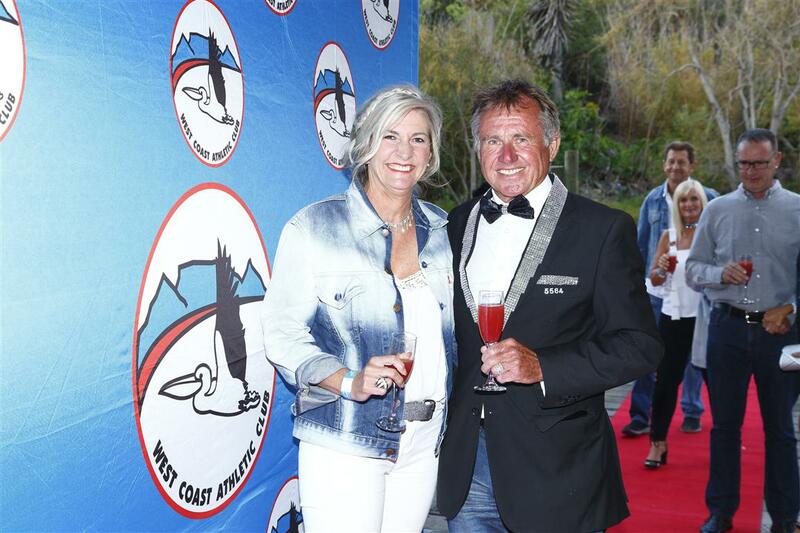 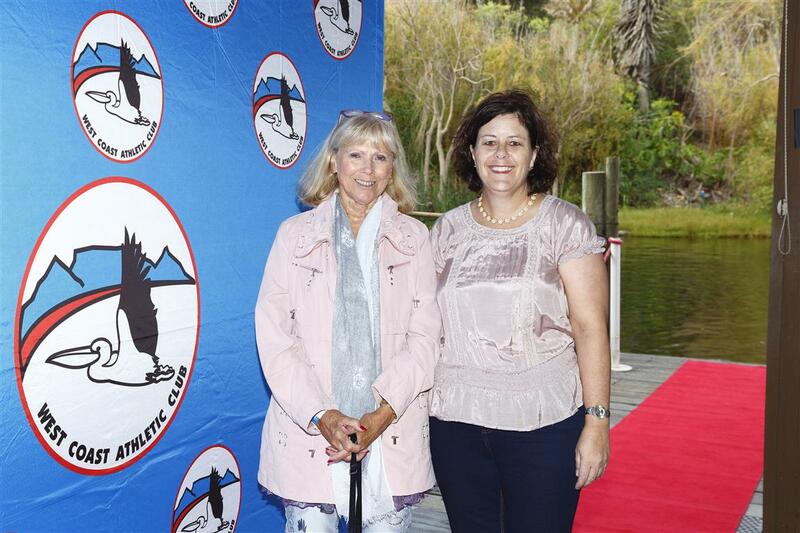 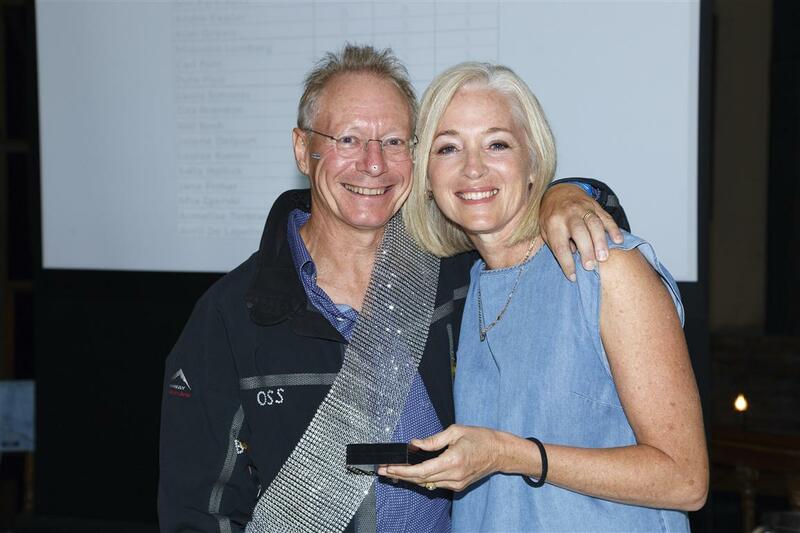 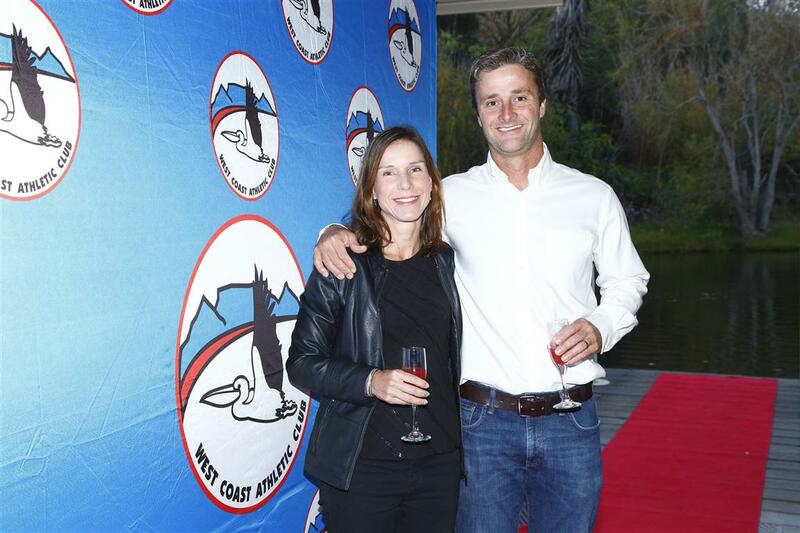 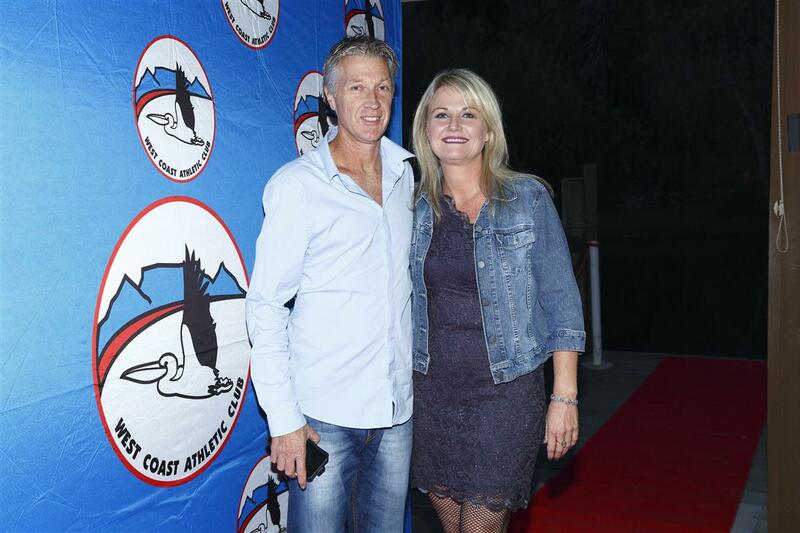 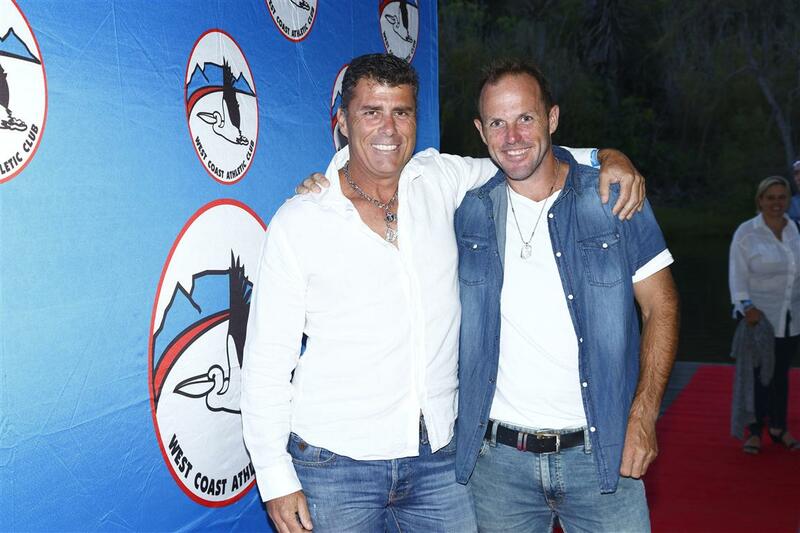 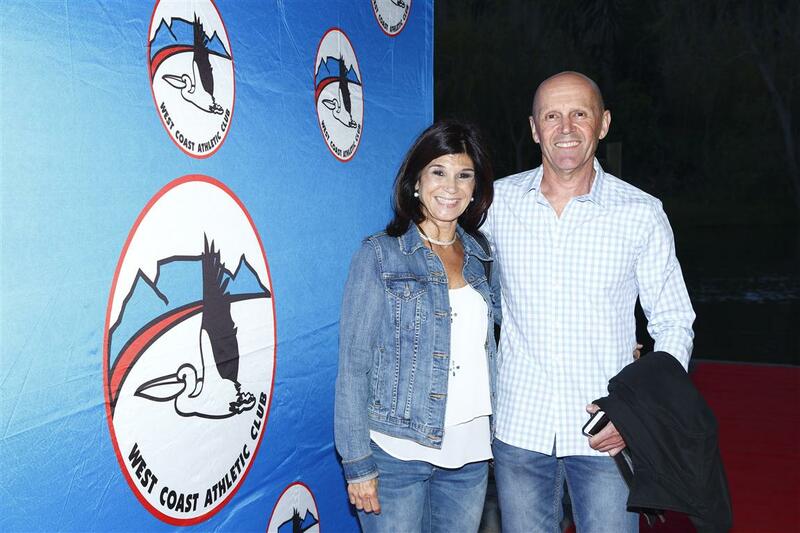 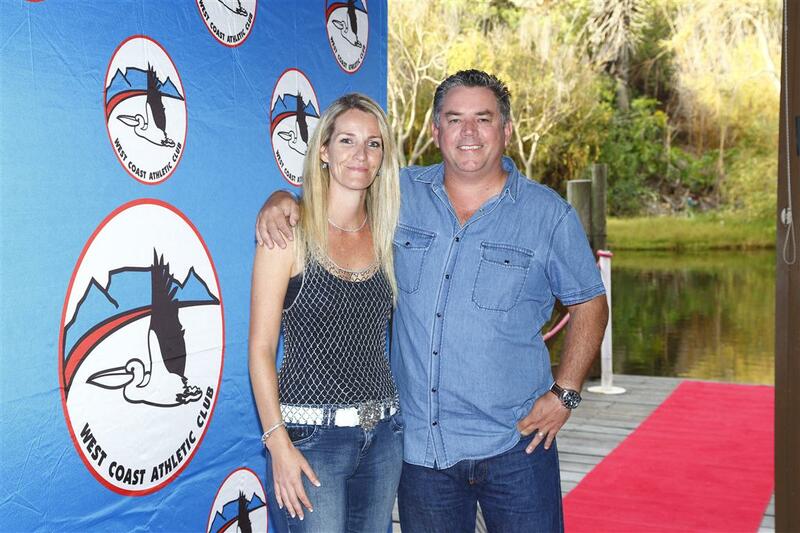 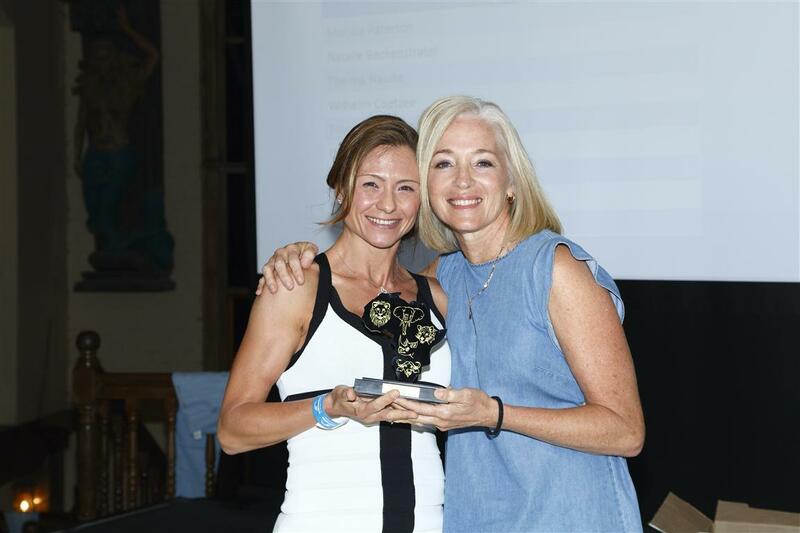 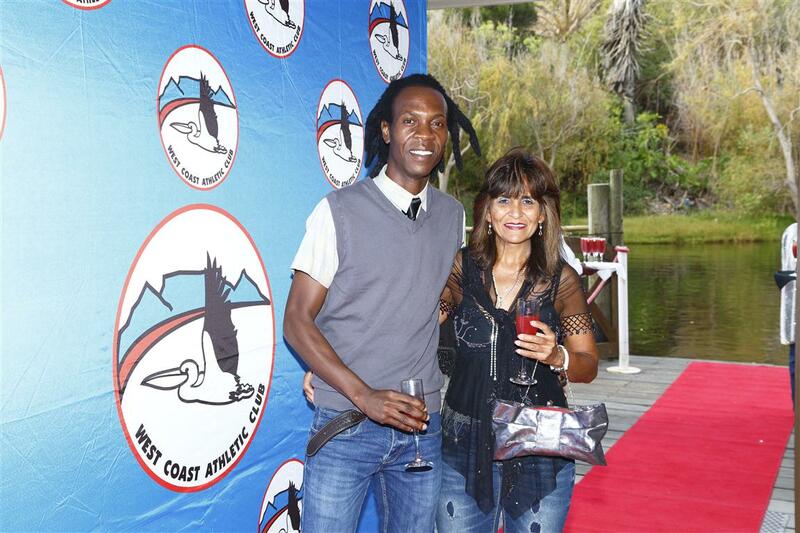 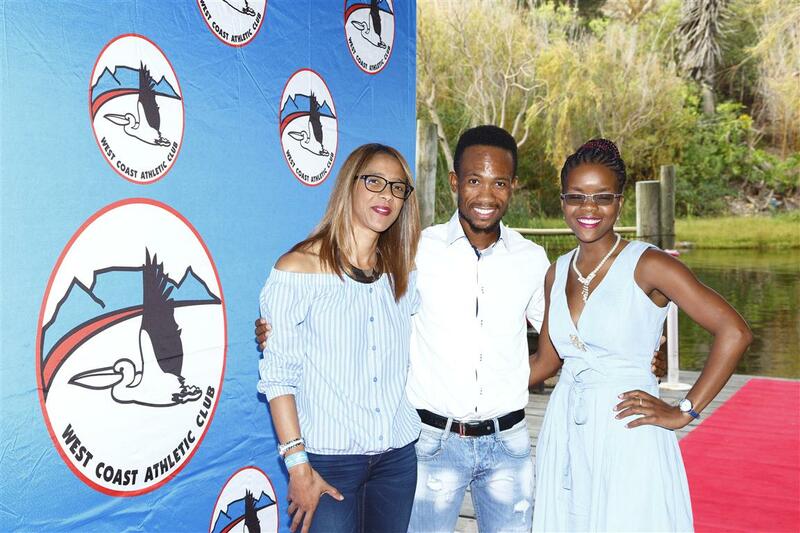 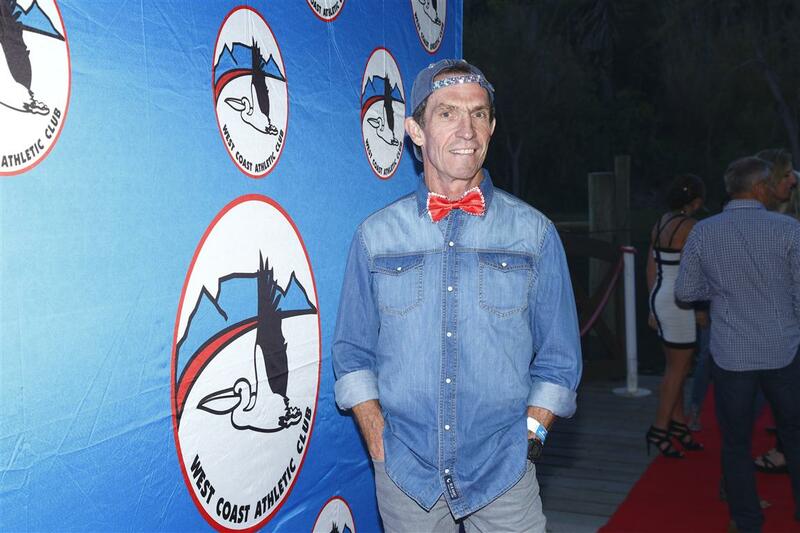 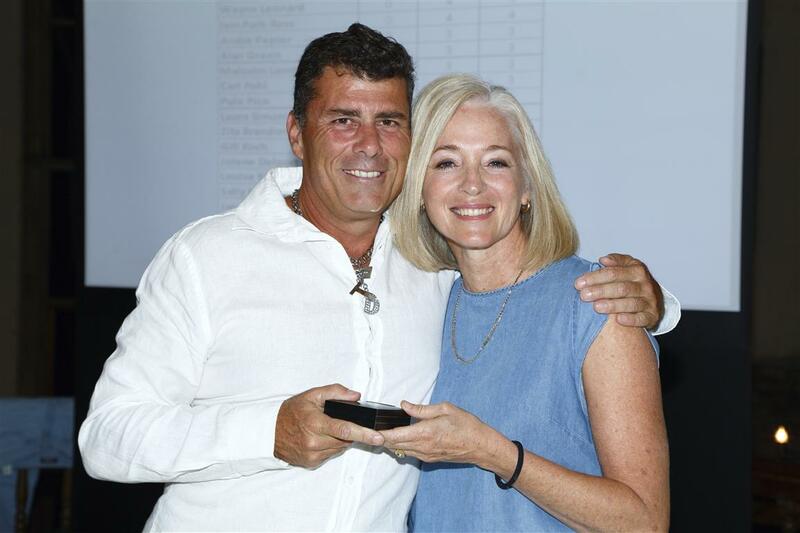 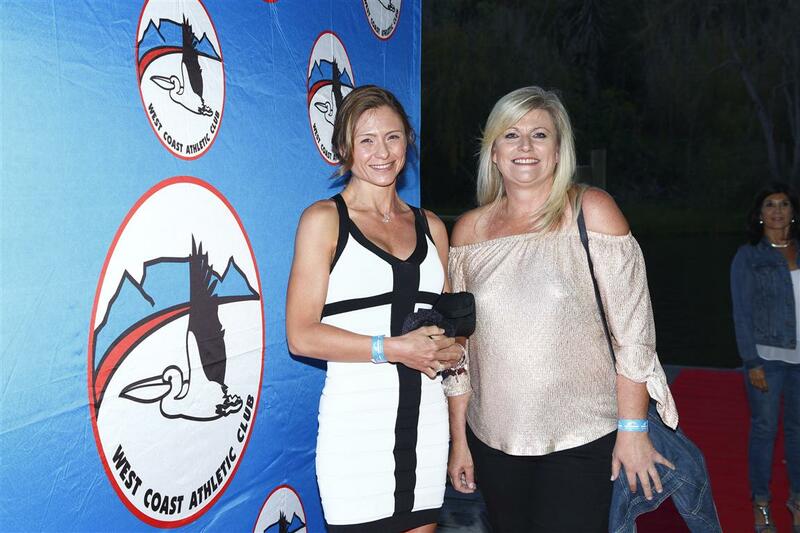 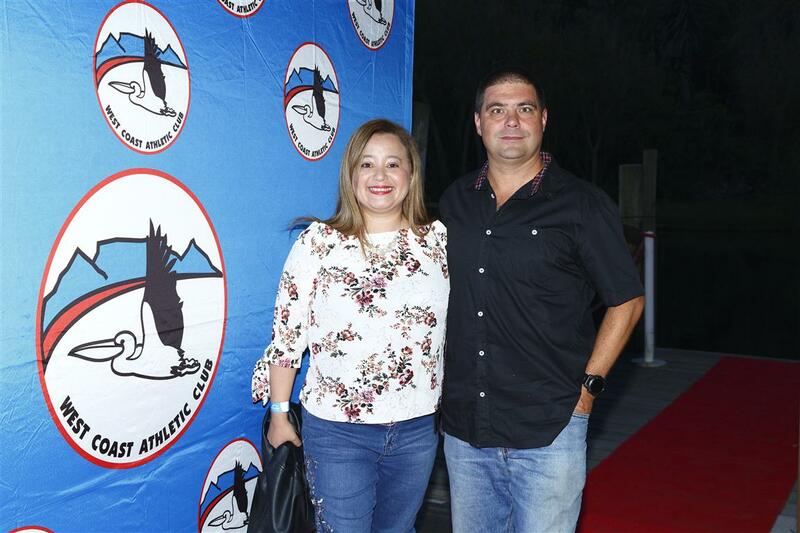 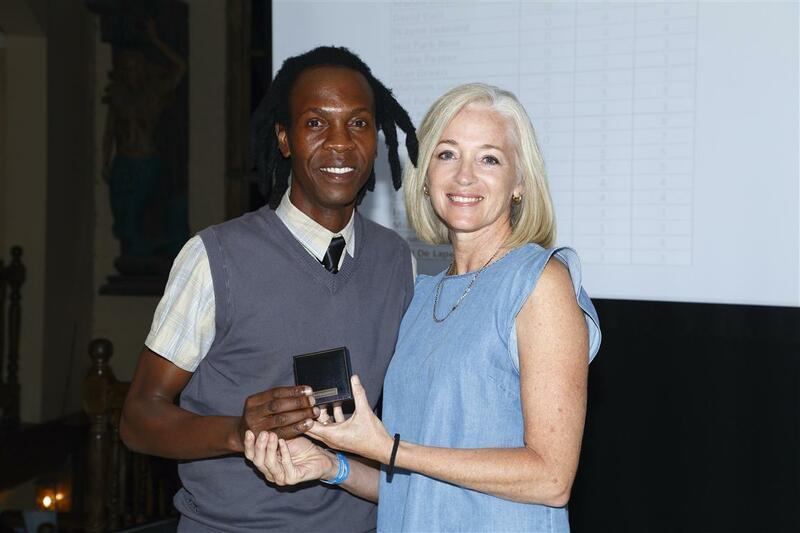 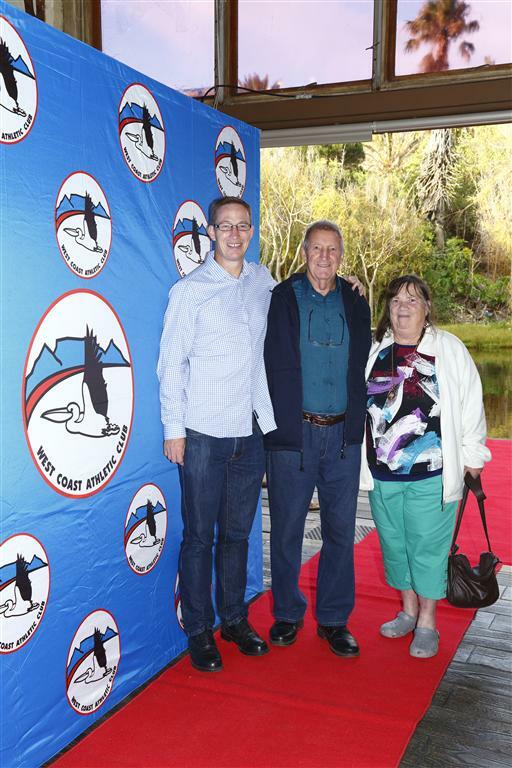 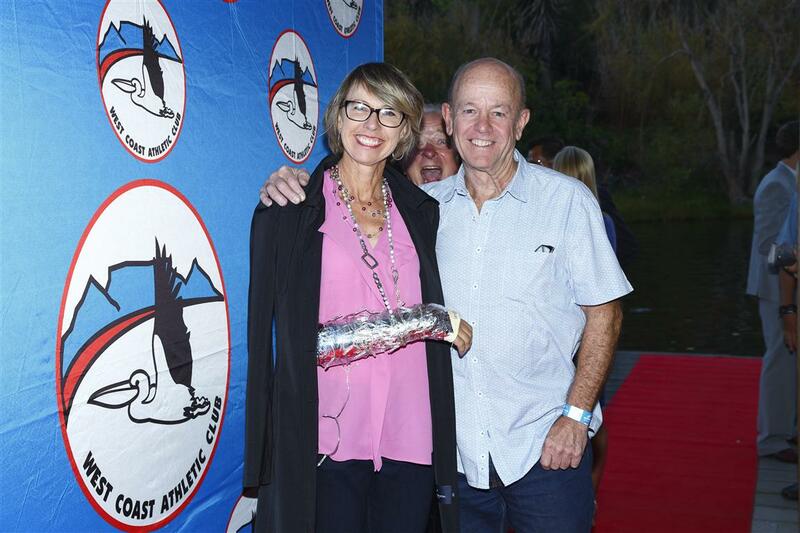 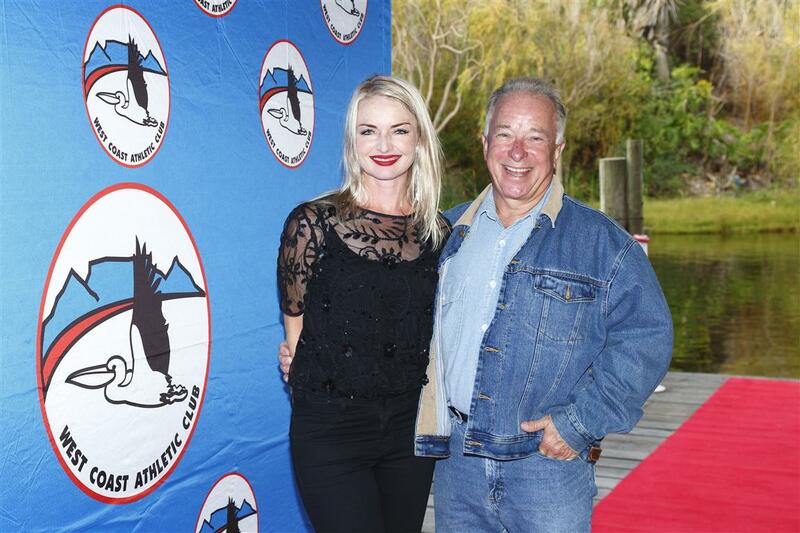 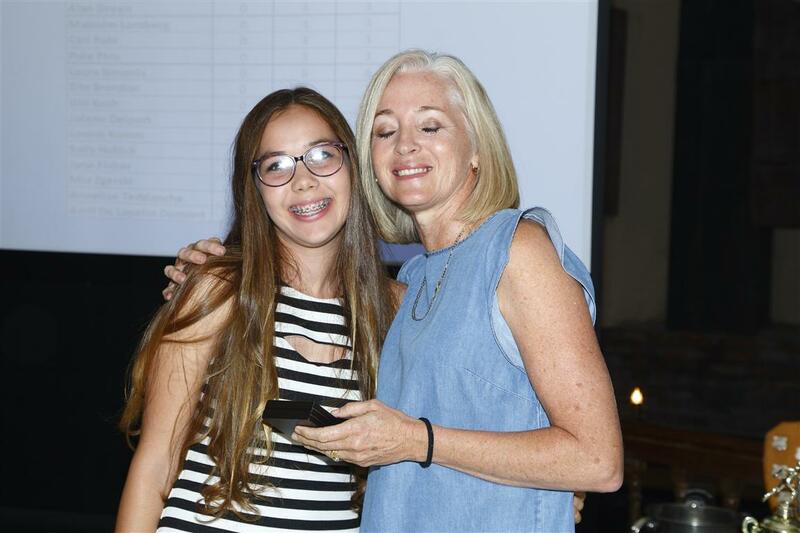 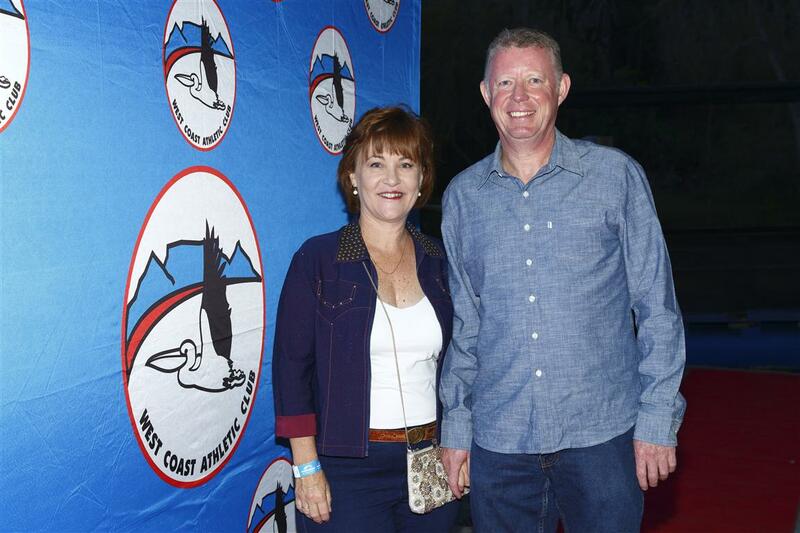 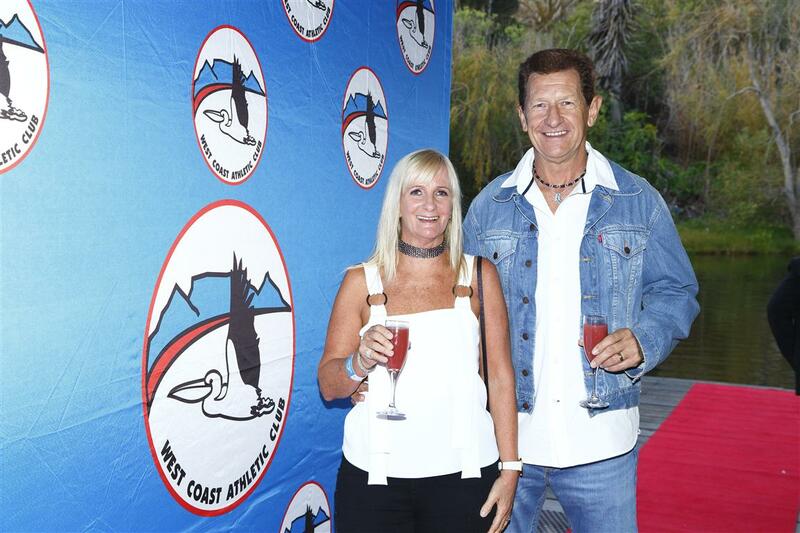 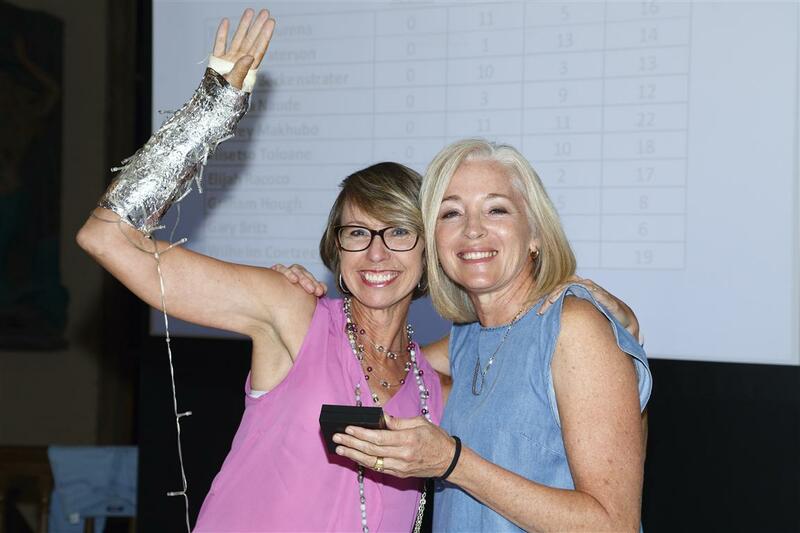 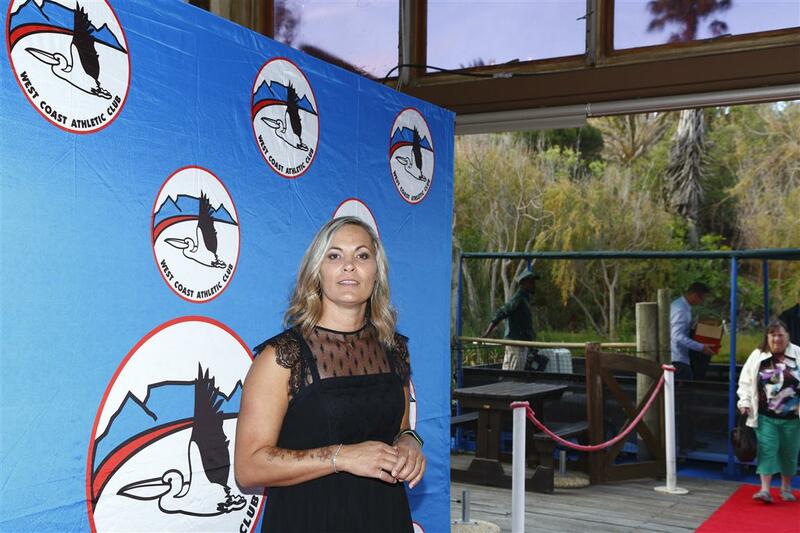 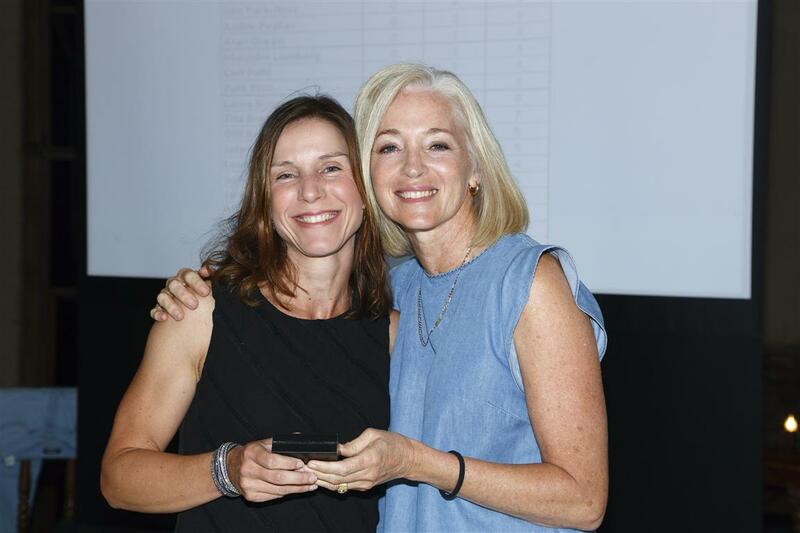 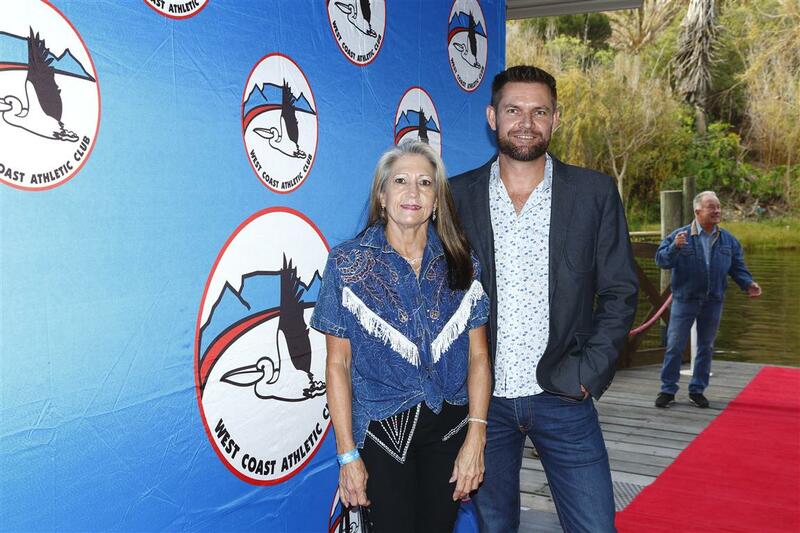 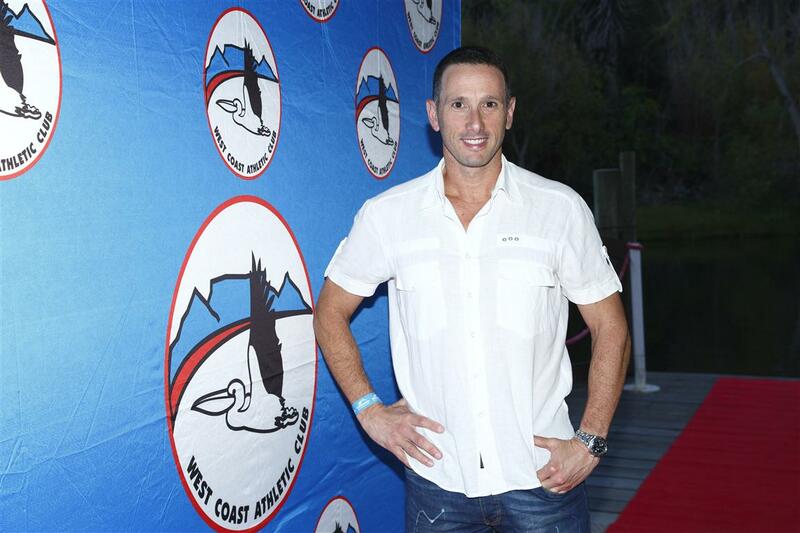 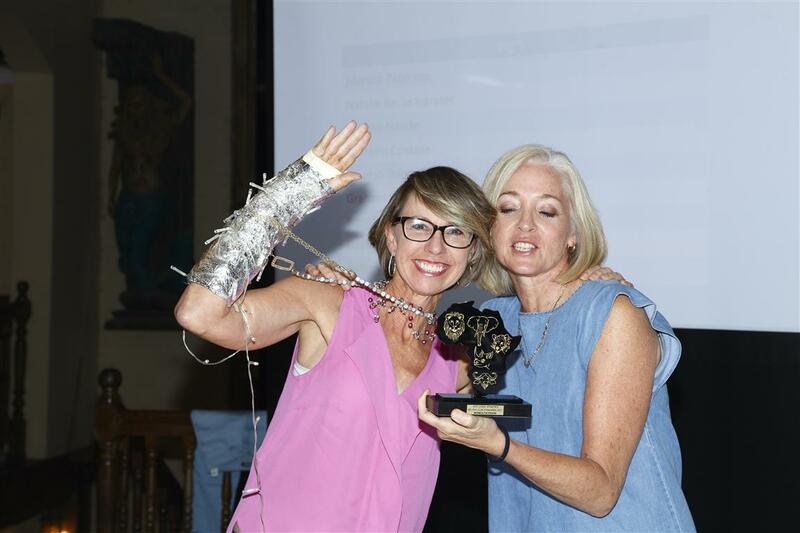 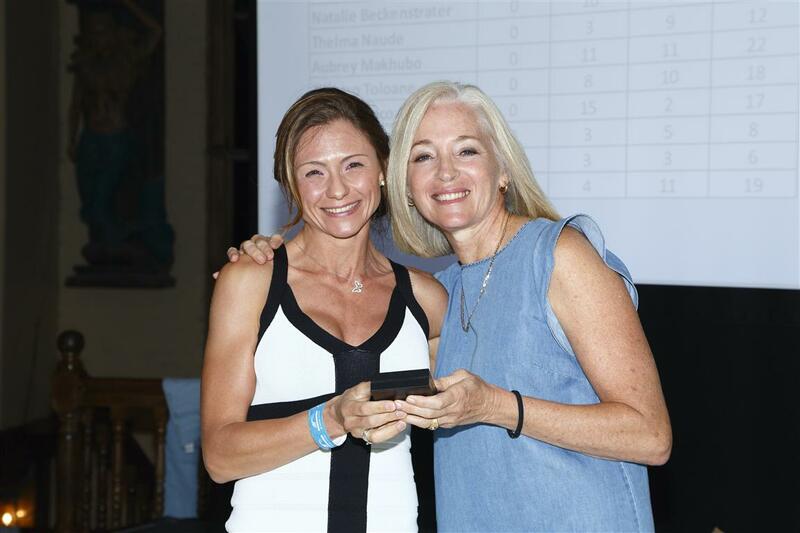 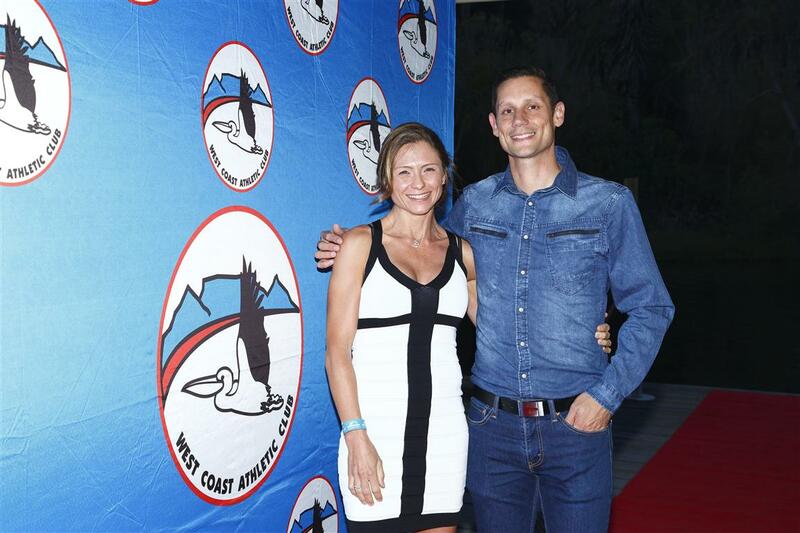 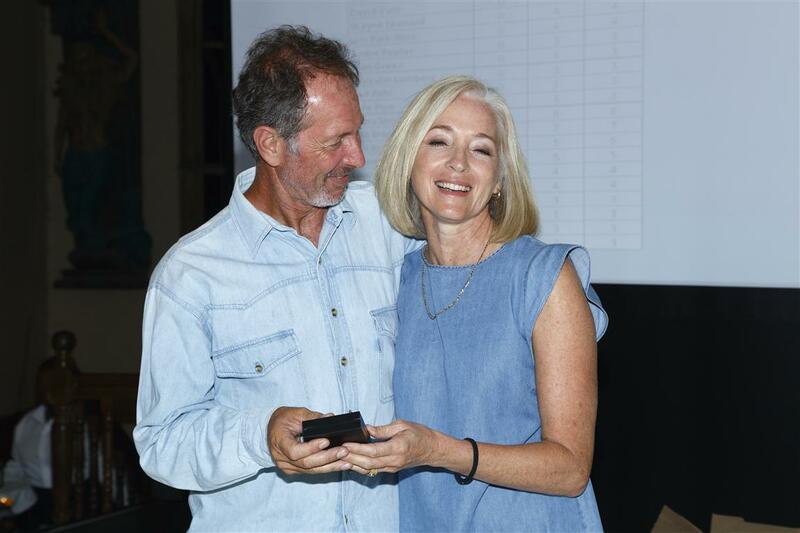 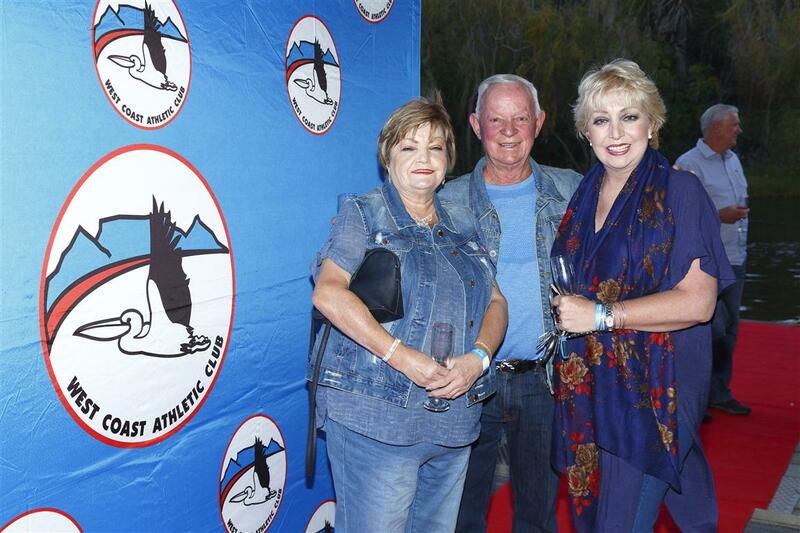 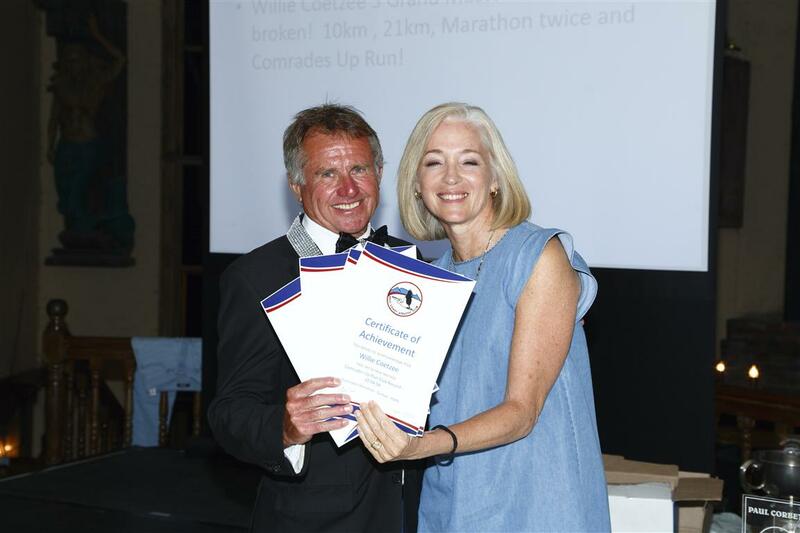 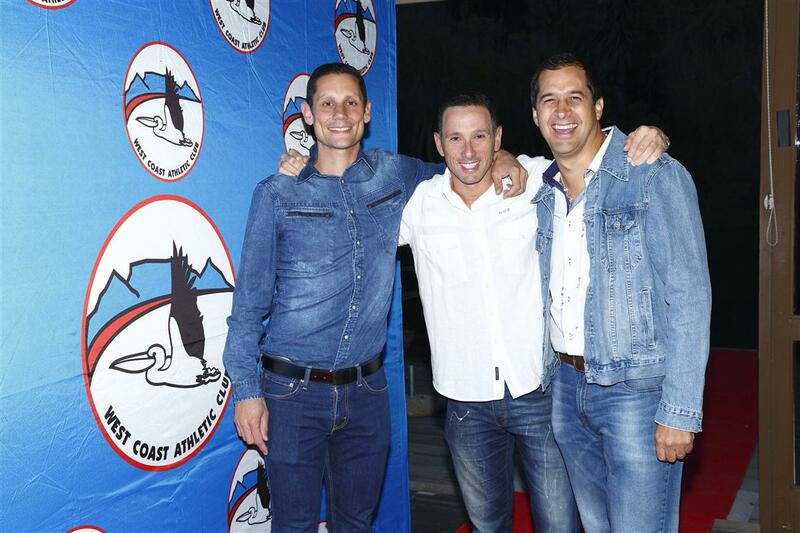 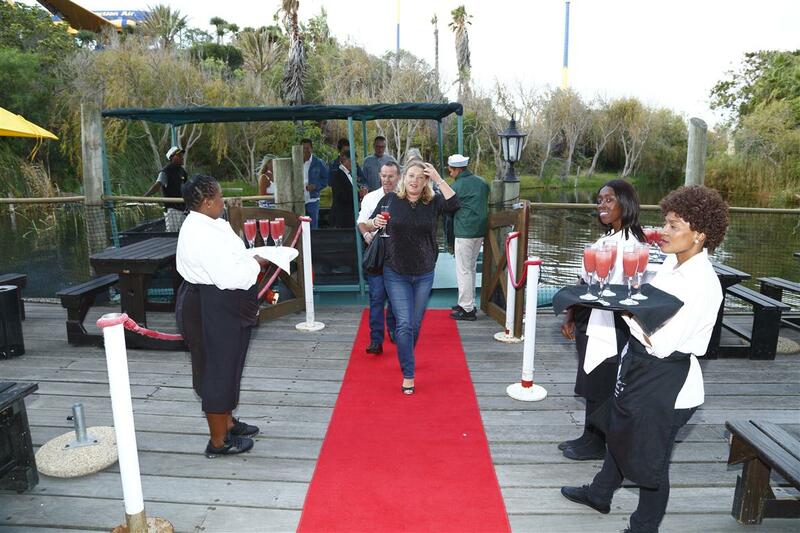 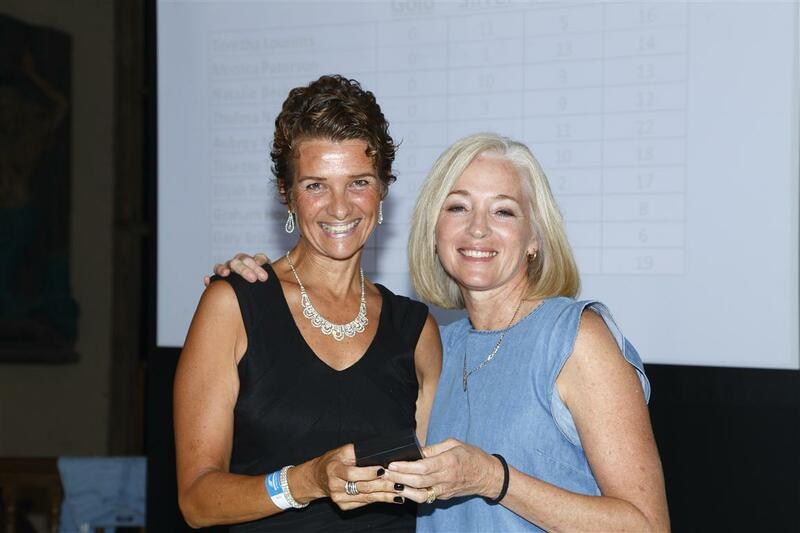 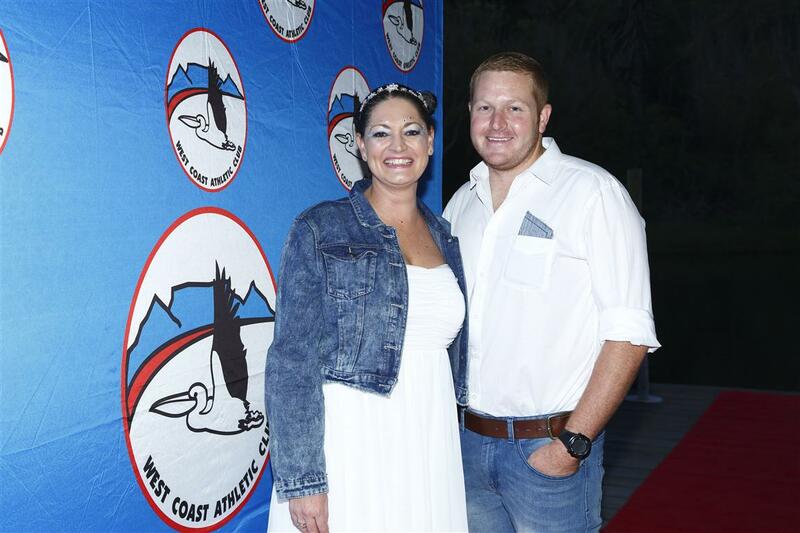 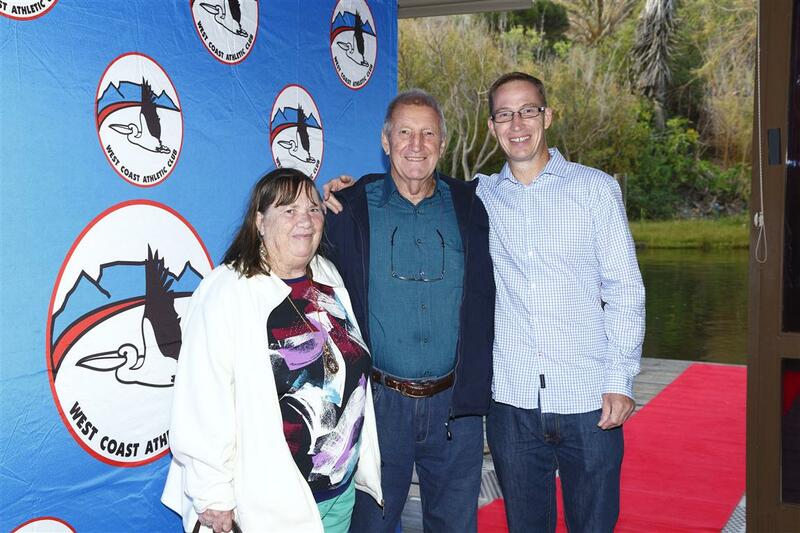 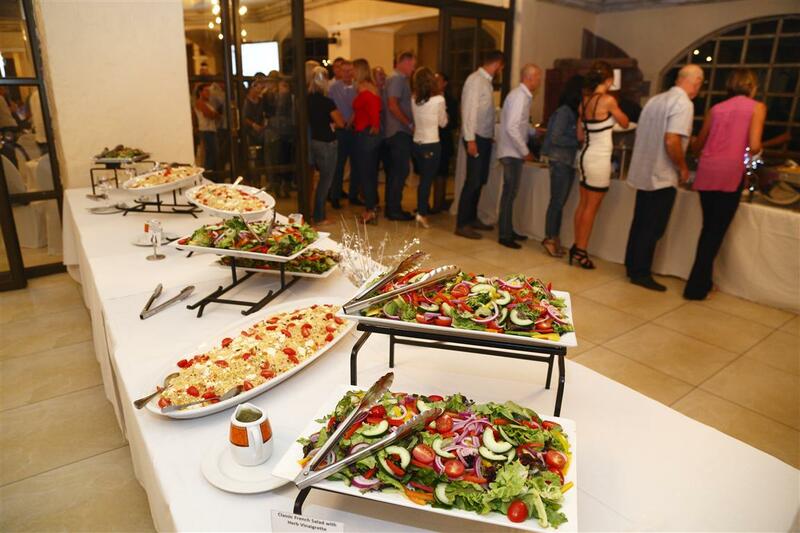 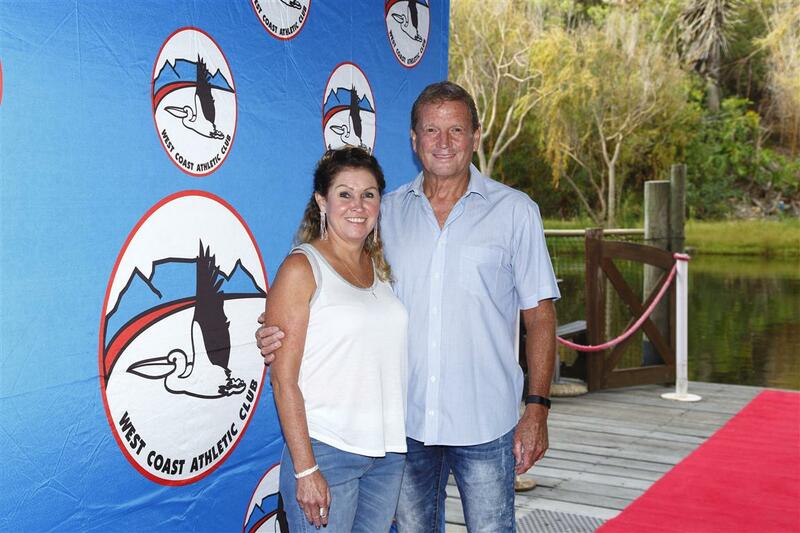 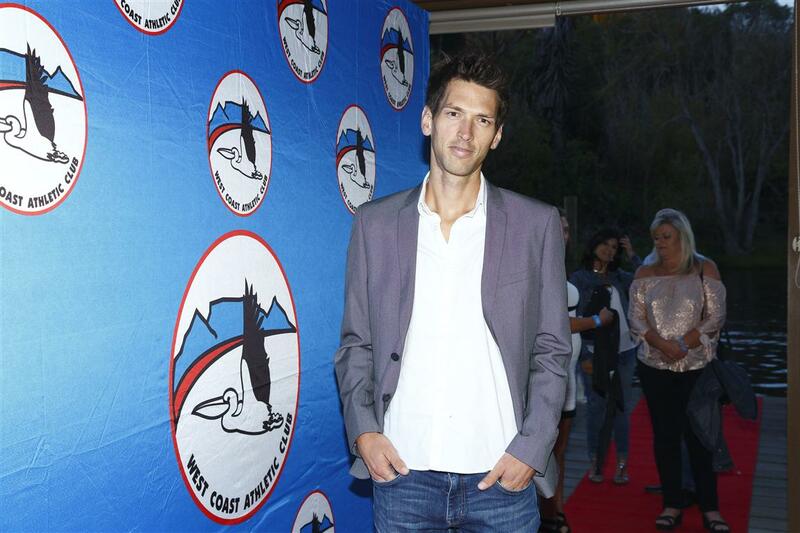 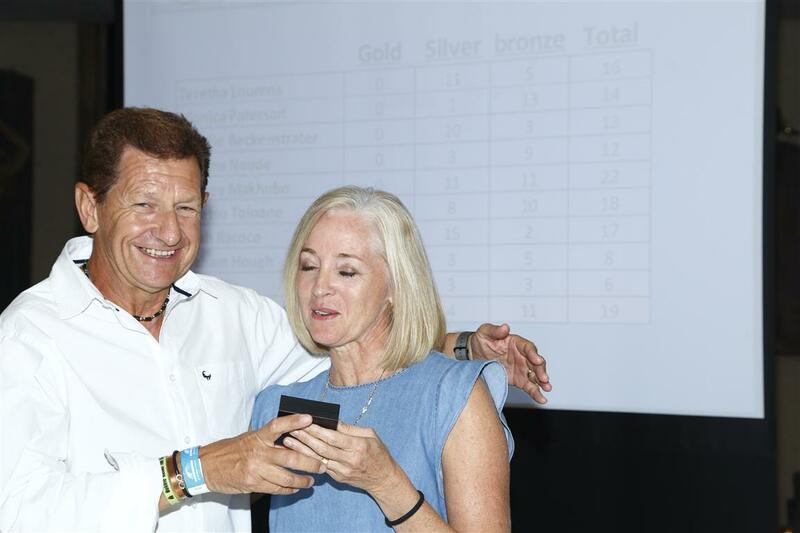 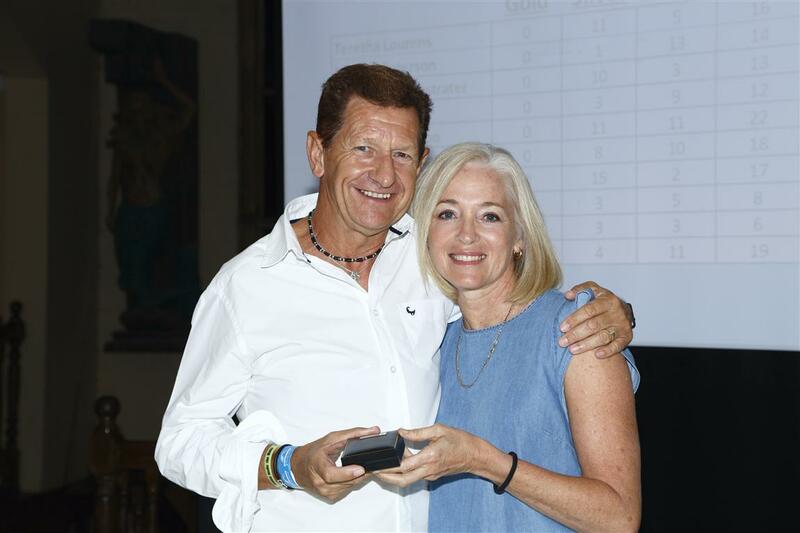 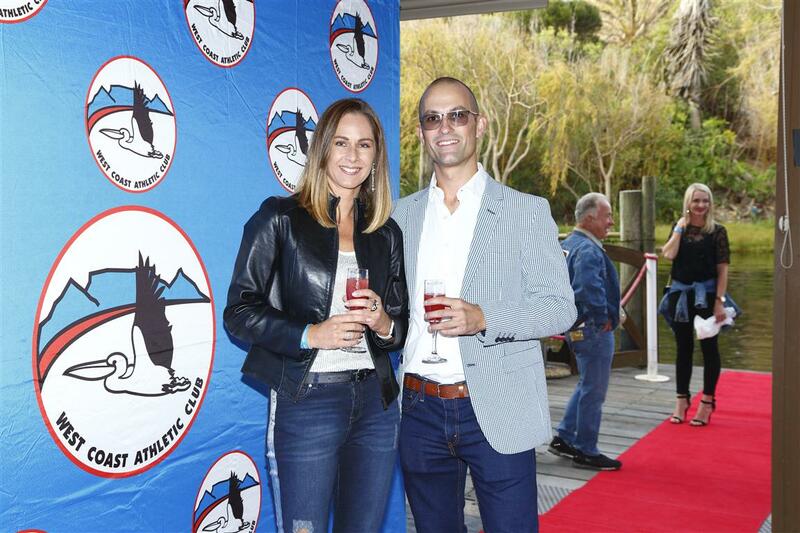 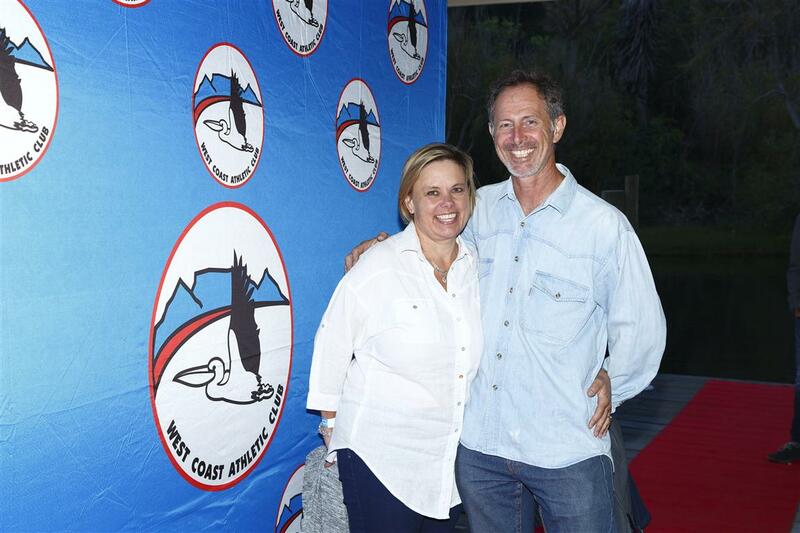 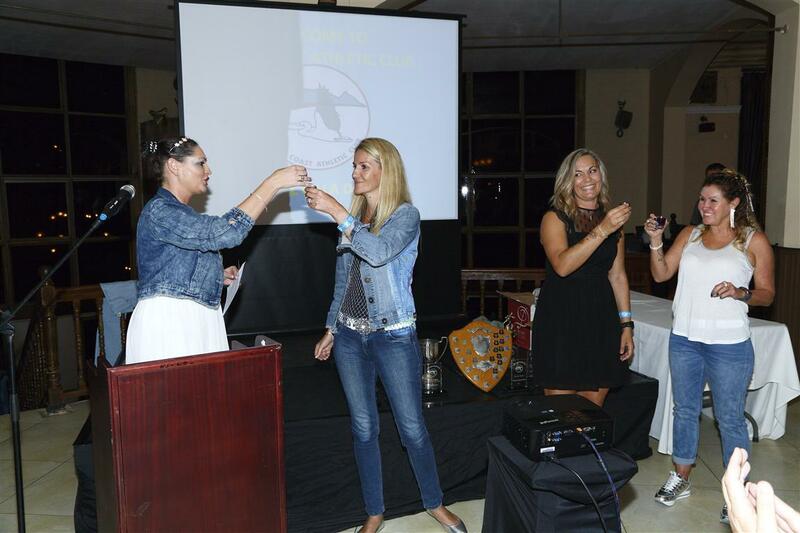 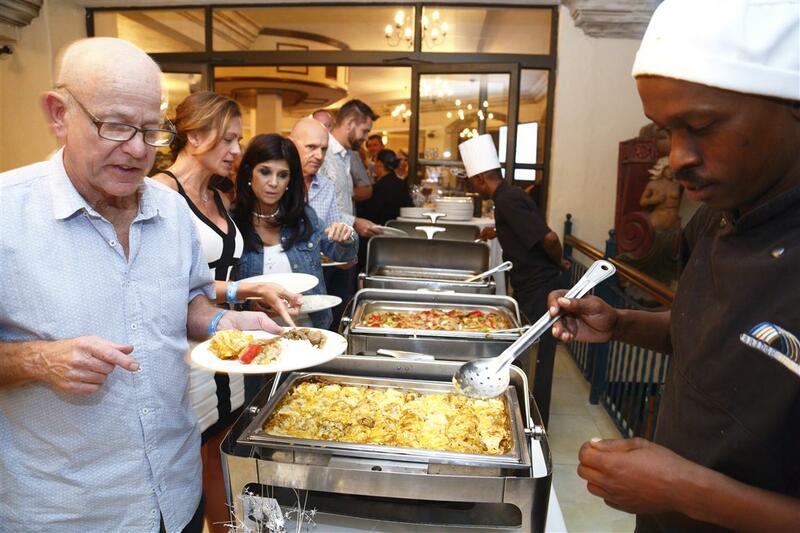 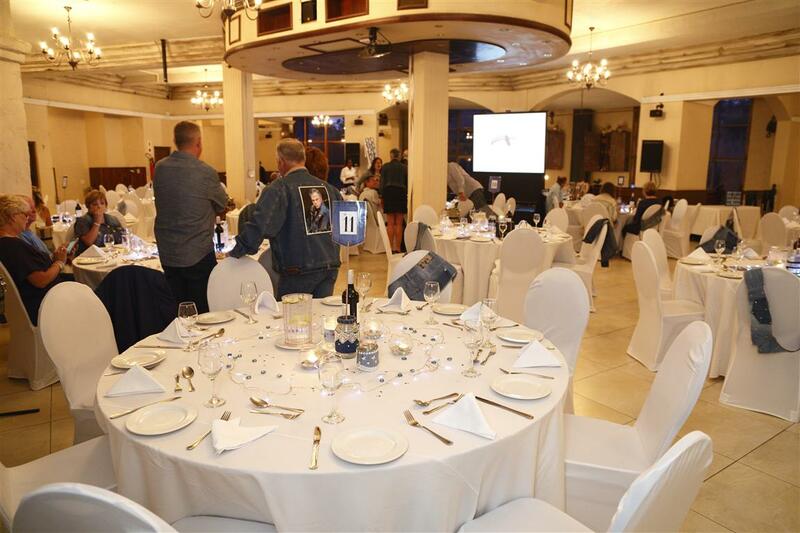 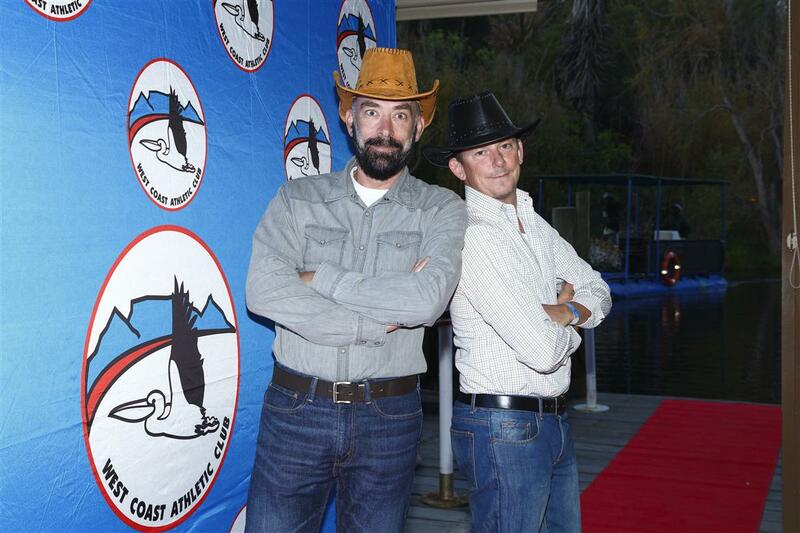 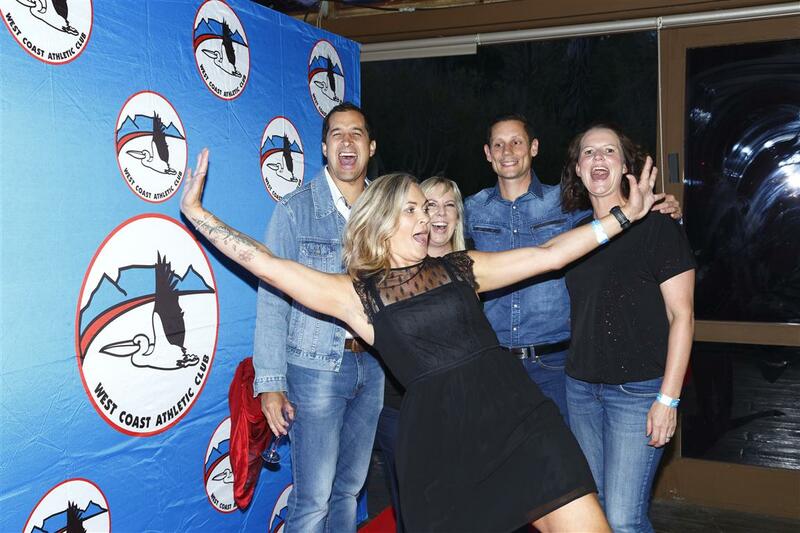 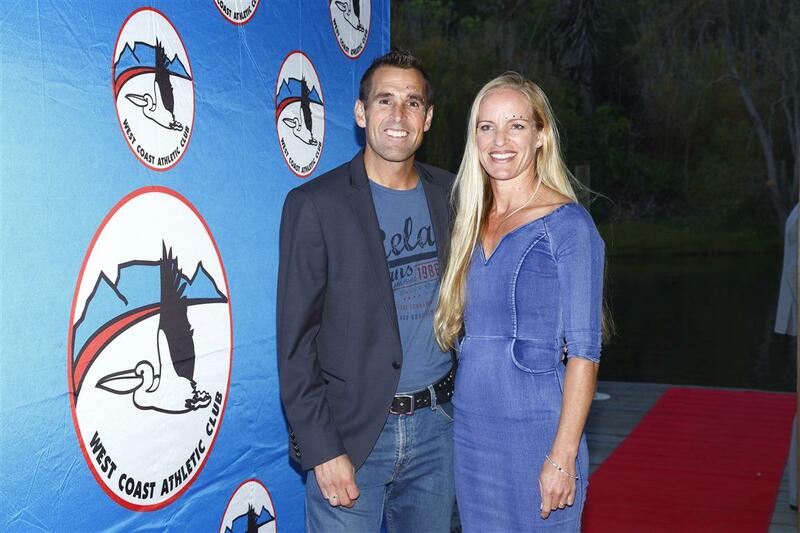 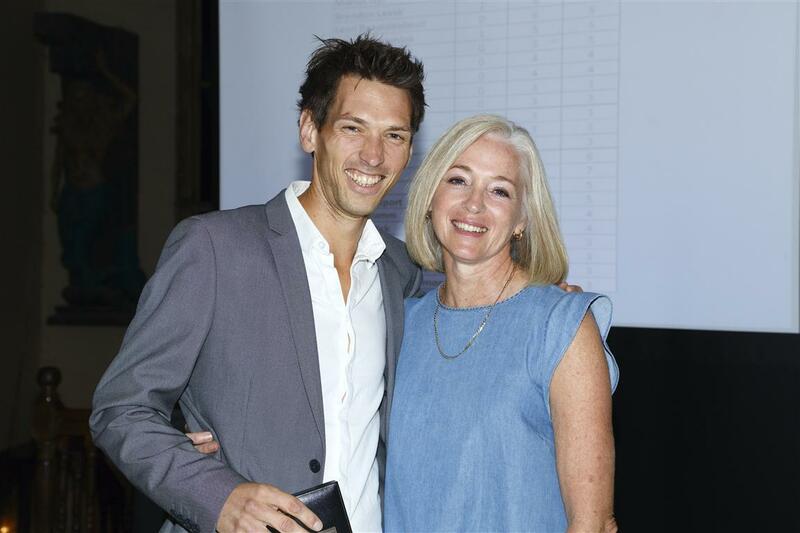 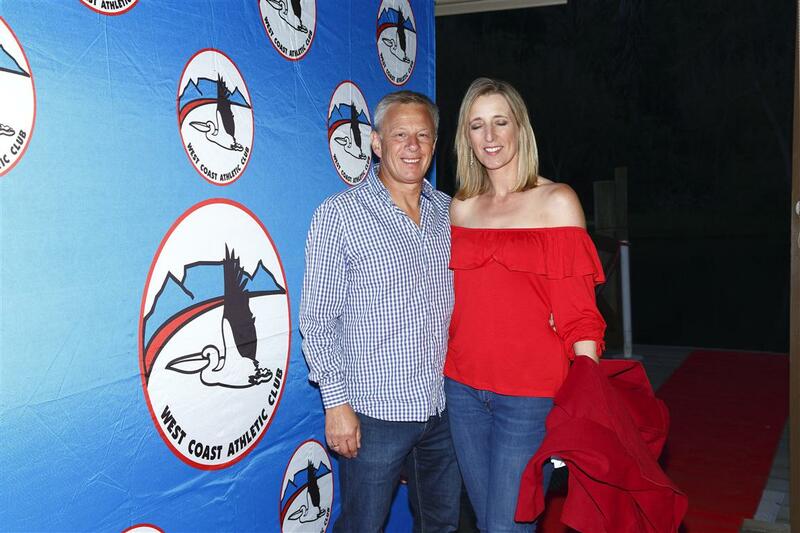 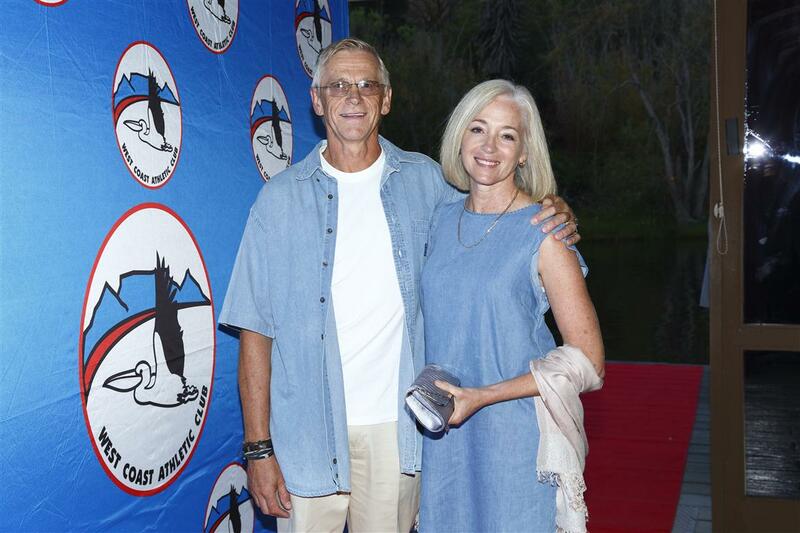 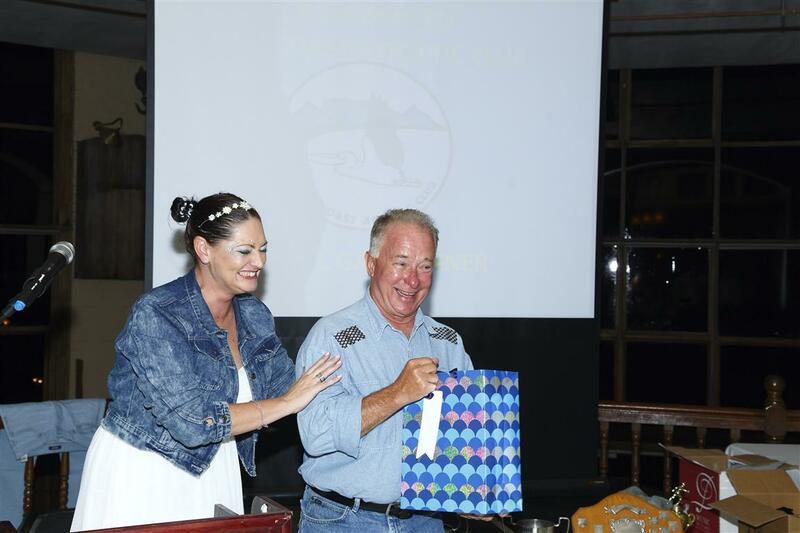 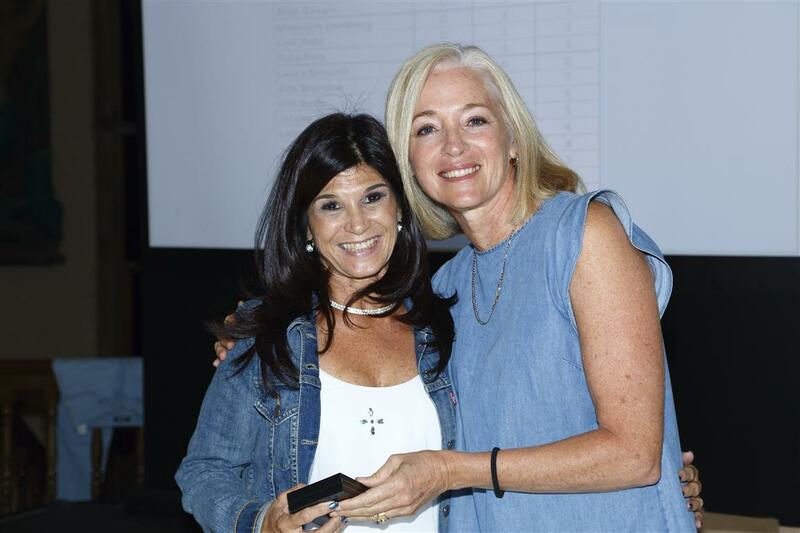 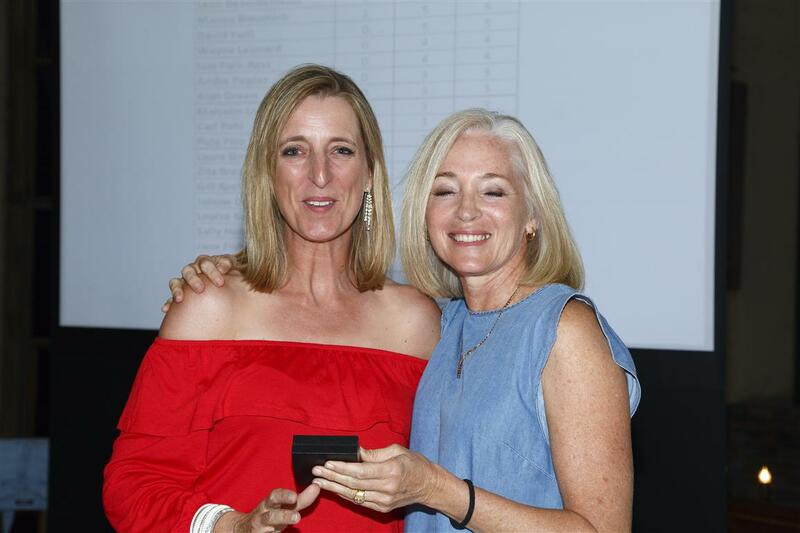 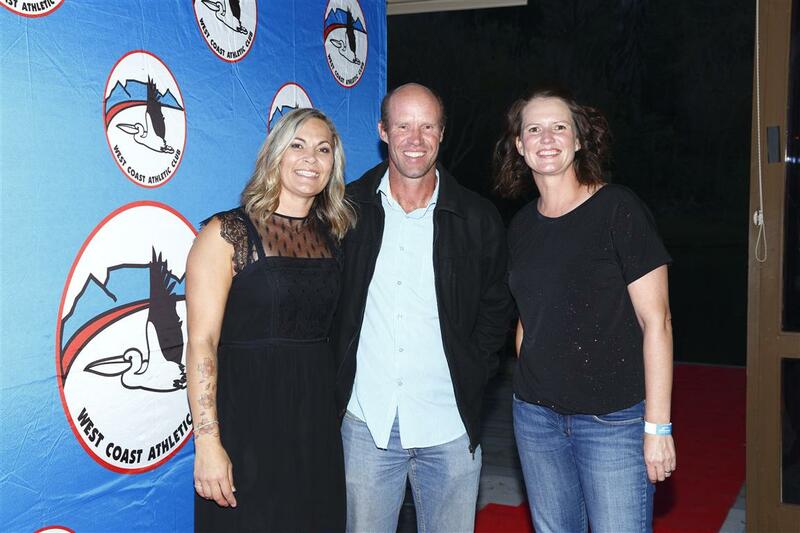 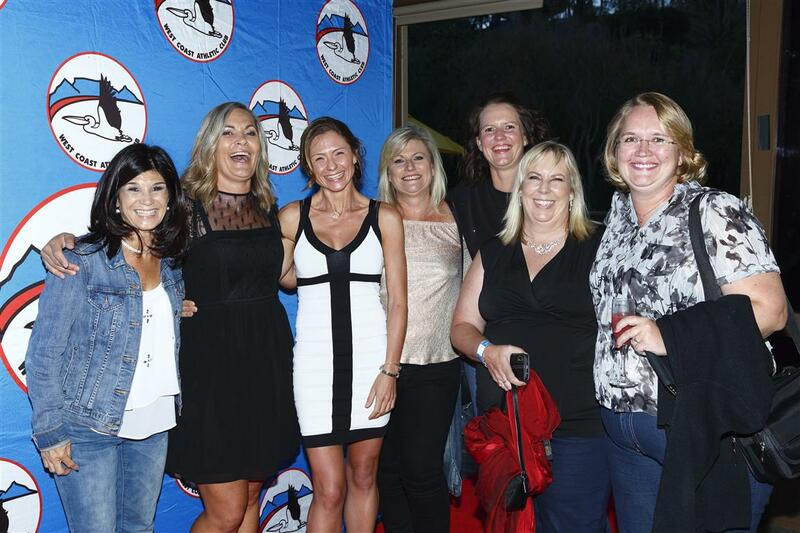 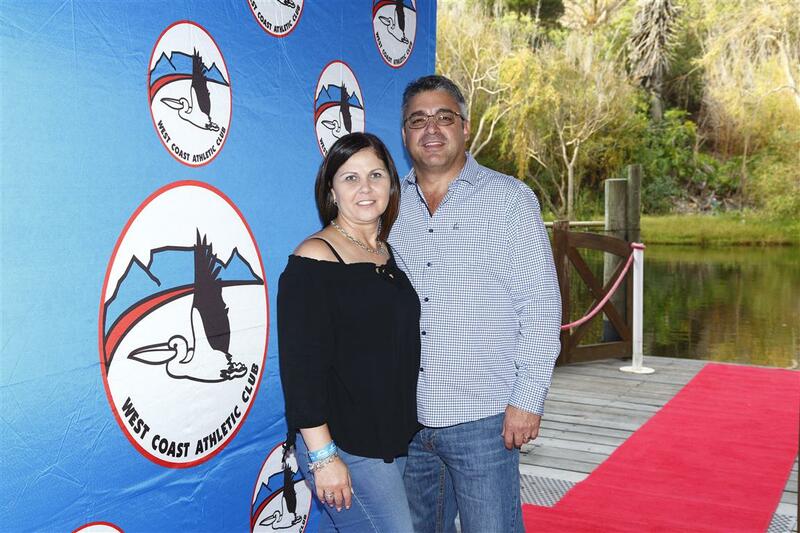 The 2017 West Coast Athletic Club Annual Awards Evening, themed “Denim & Diamonds”, was held at Cape Town’s famous theme park Ratanga Junction, in the Smugglers function venue, on the 9th March 2018. 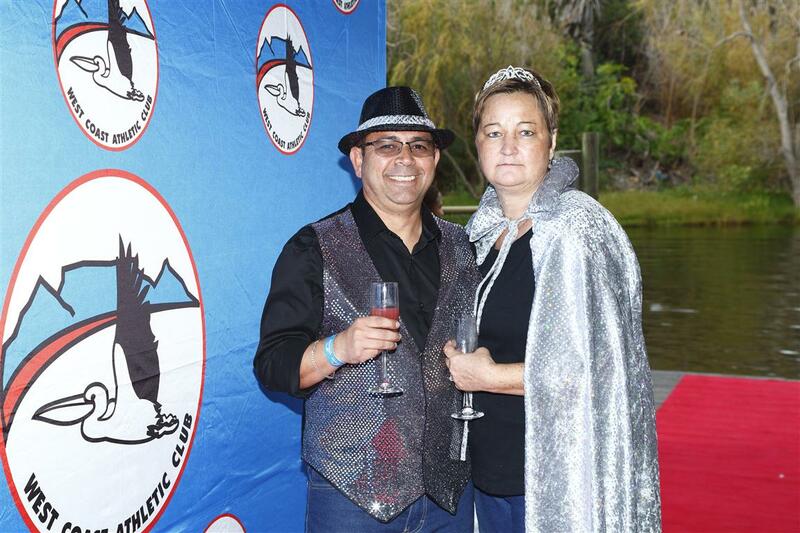 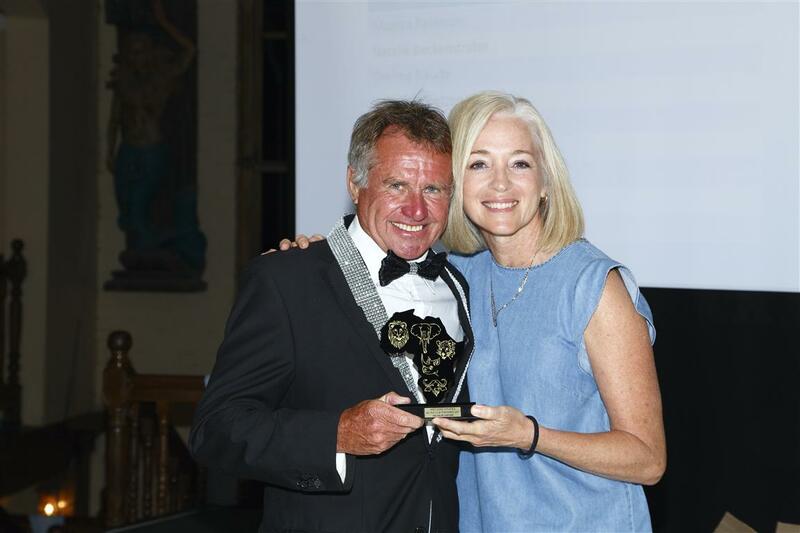 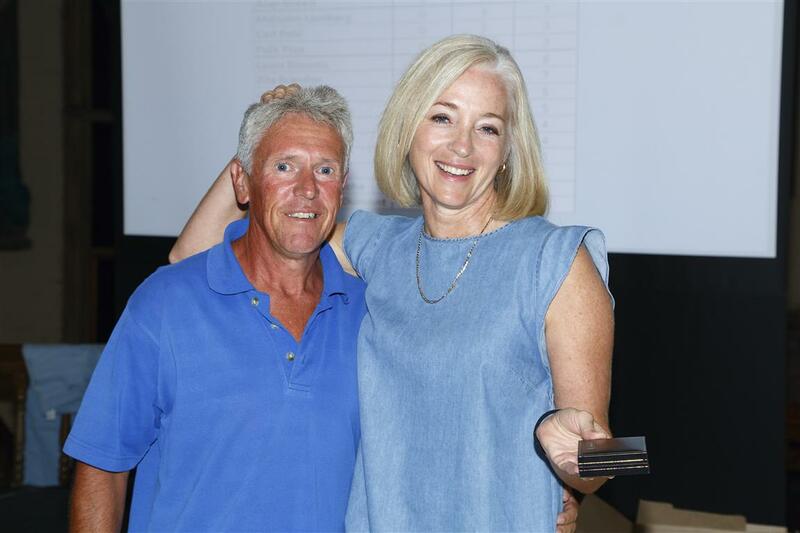 It was a well attended, enjoyable and memorable night of glitz and glamour, of laughter, dancing, good food, copious booze and of course the well deserved recognition of the many prize winners of our club. 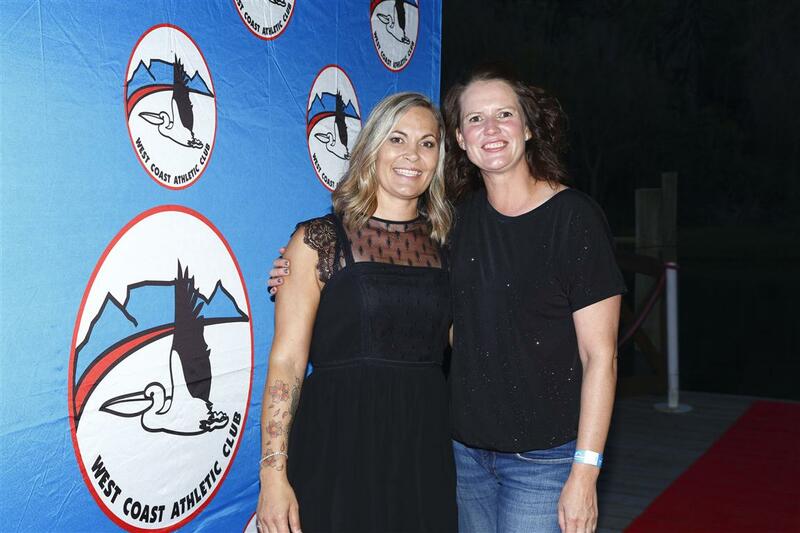 The event was flawlessly organized and the venue beautifully designed and prepared by the club’s events crew; thank you big-time to Heidi-Leigh and her awesome team Evette, Melanie, Terry, Mary & Gill for putting on a fantastic night to remember! 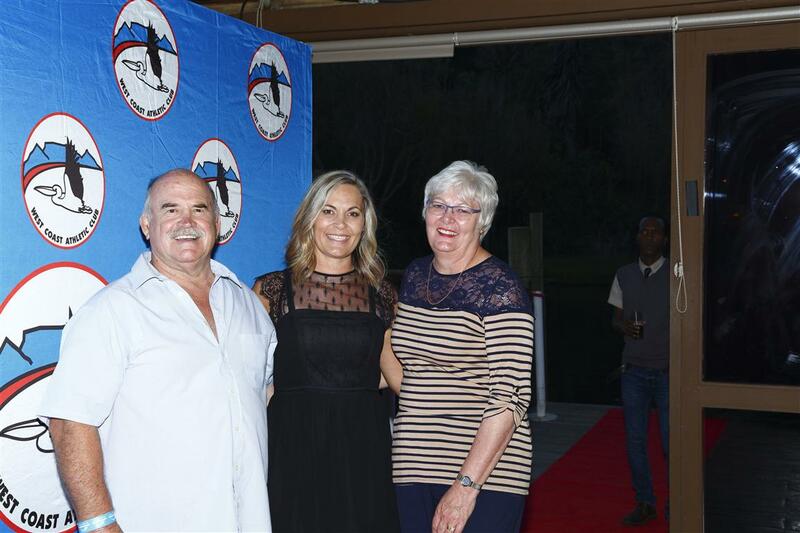 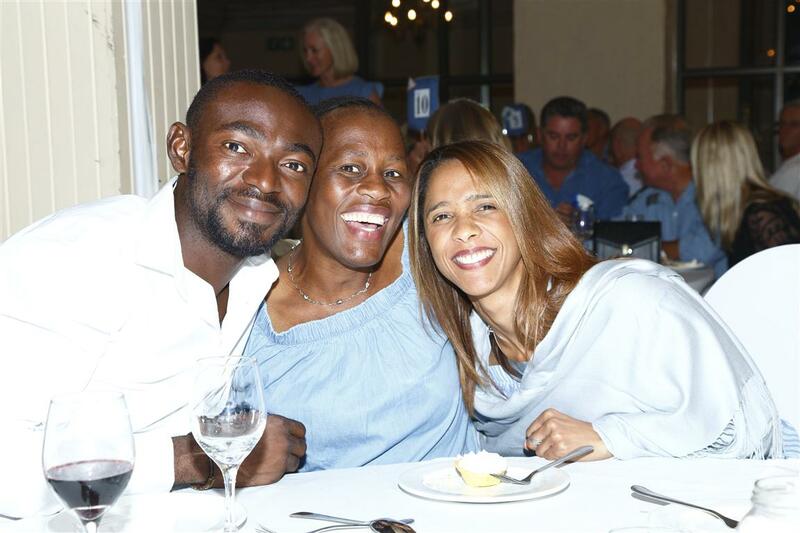 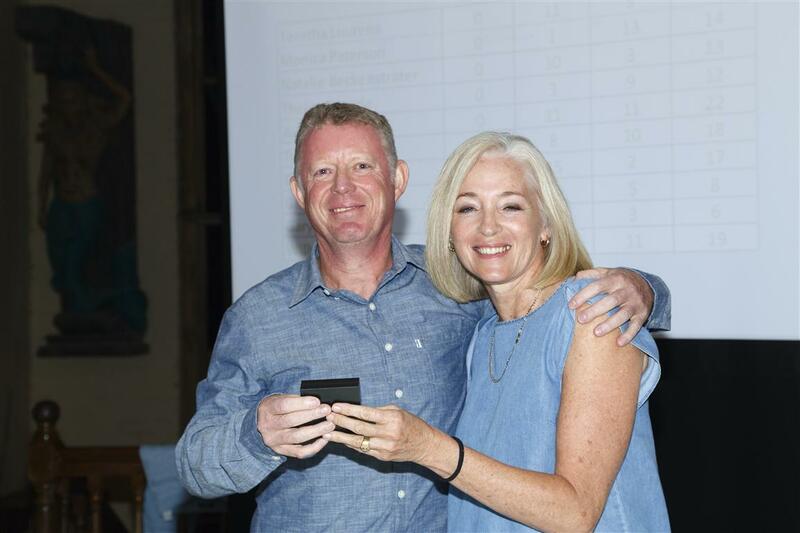 Also thanks to our hosts for the evening – Captain Monique and Chairman David for keeping us entertained! 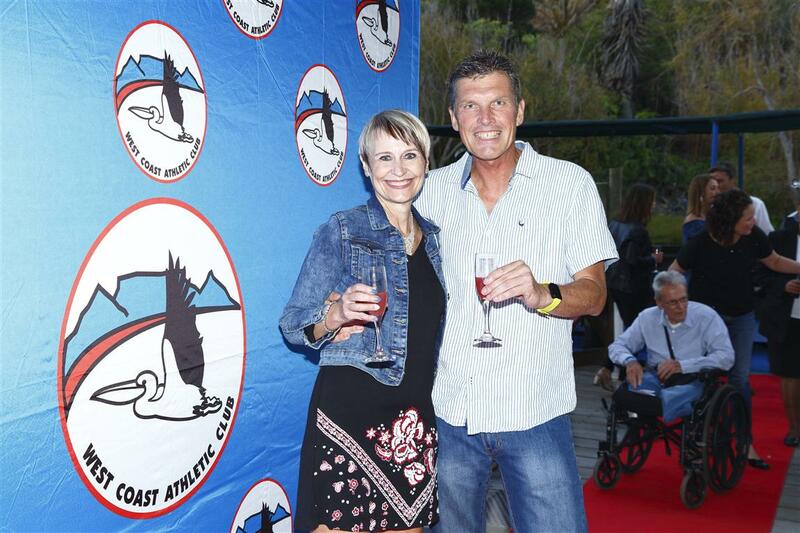 A room full of usually sweaty, smelly and rough looking runners were barely recognizable, attired in classy evening wear; the men smart & dapper, the ladies beautifully presented in stunning outfits, fancy make-up and funky hair do’s. 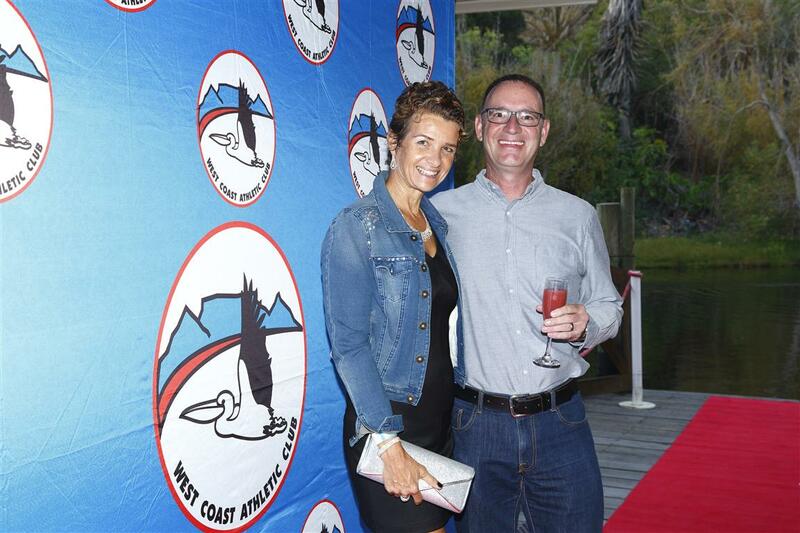 A heartfelt thank-you from the WCAC Committee to all members and friends who attended and made the night awesome! 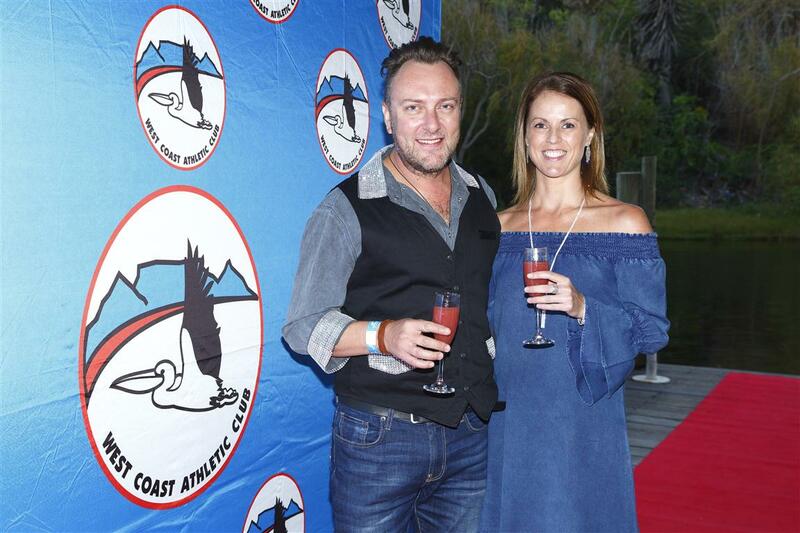 We can all be proud to be part of this fantastic club! 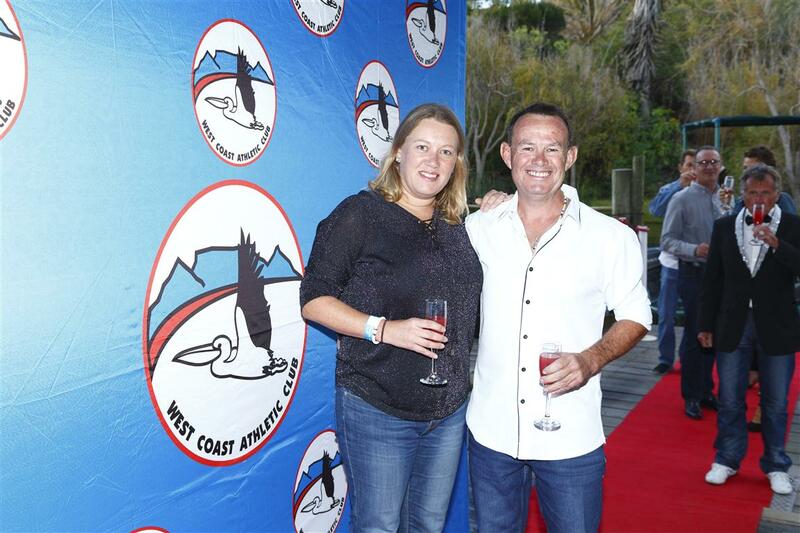 The evening started off with guests arriving across the lake in boats, delivered into the bar area for welcome drinks and more drinks, in true West coast style. 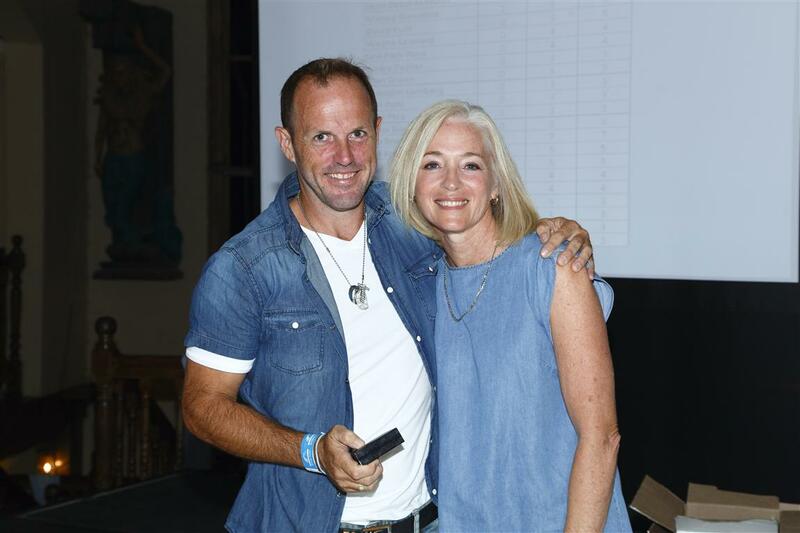 Photographs were captured on arrival by the evening’s photographer, David Briers, who took all photo’s displayed on this page. 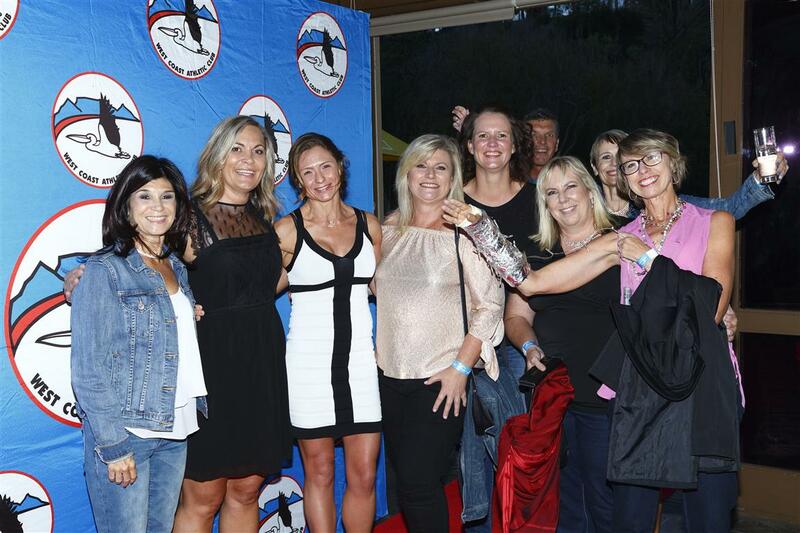 Cell phone selfies were also snapped all over the show in record numbers, flooding Facebook for days! 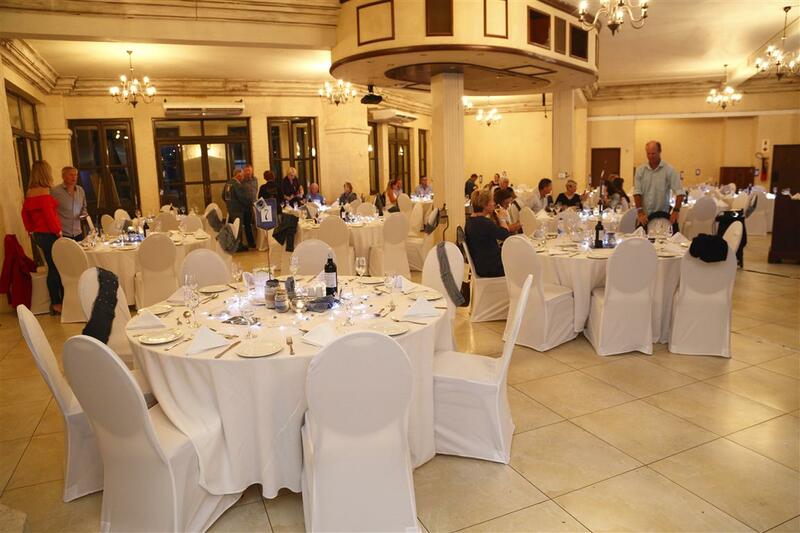 Guests were then ushered up into the glittering dining hall for the welcome speeches which were surprisingly entertaining, even for David! 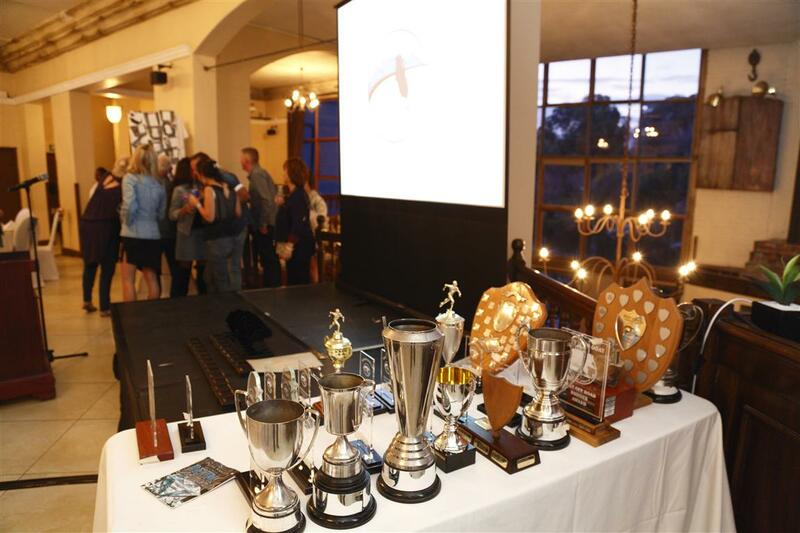 Followed by a fantastic dinner, and the presentation of the awards as listed below. 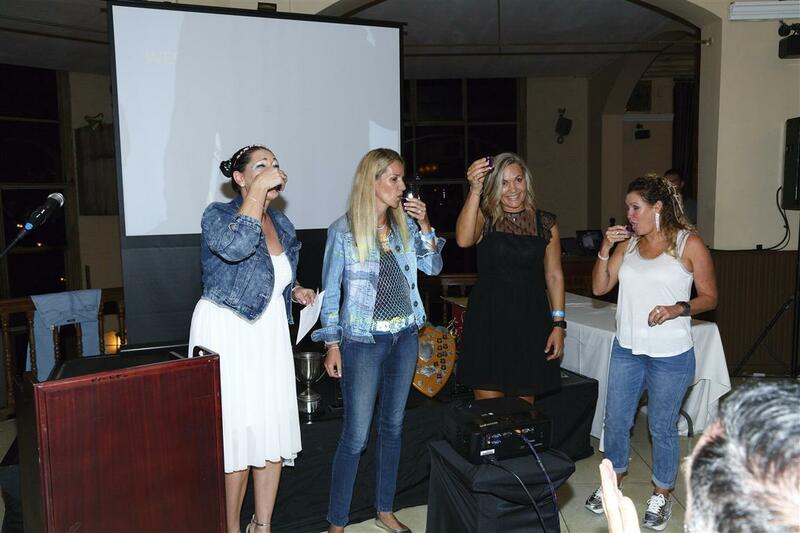 Following the dinner and prize-giving the party hats came out, the bartenders were challenged and the dancing & partying kicked off all the way to midnight, which is way past most runners bed times! 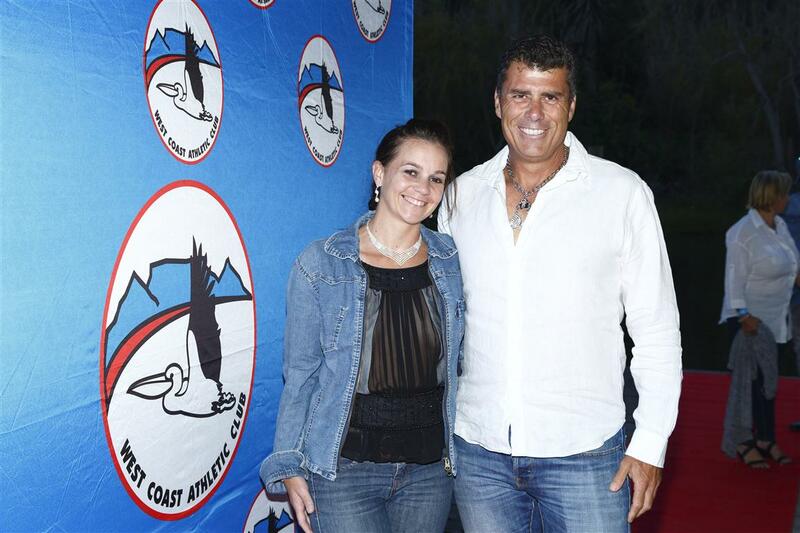 Bill Taylor & Ratanga Junction, for the use of the venue. 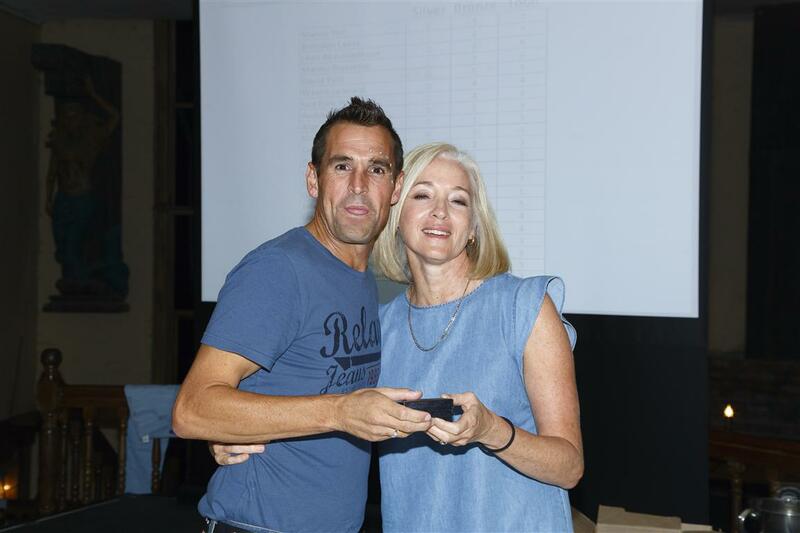 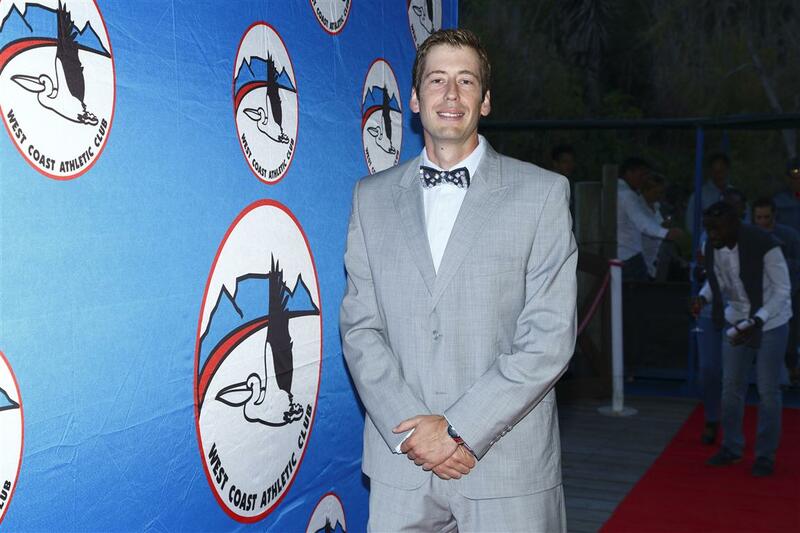 Kobus Nieuwoudt (DJ) for providing some epic dance tunes! 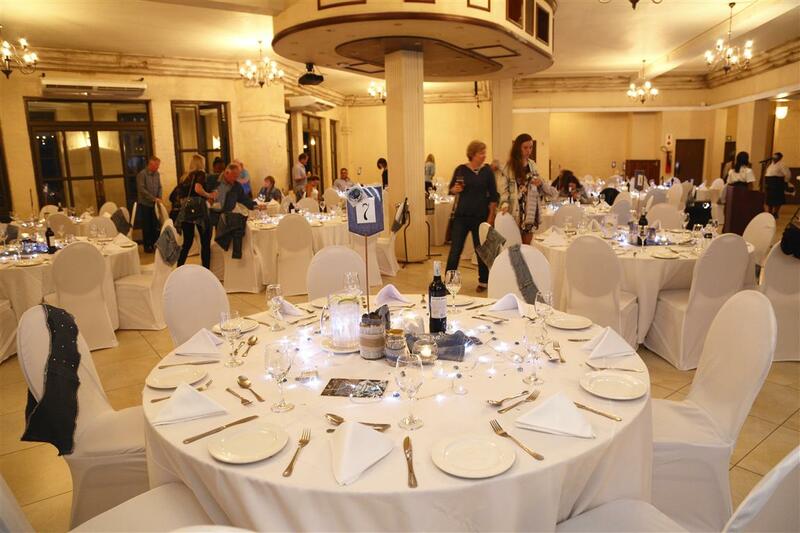 Tilda for sponsoring/donating all the wine at the tables. 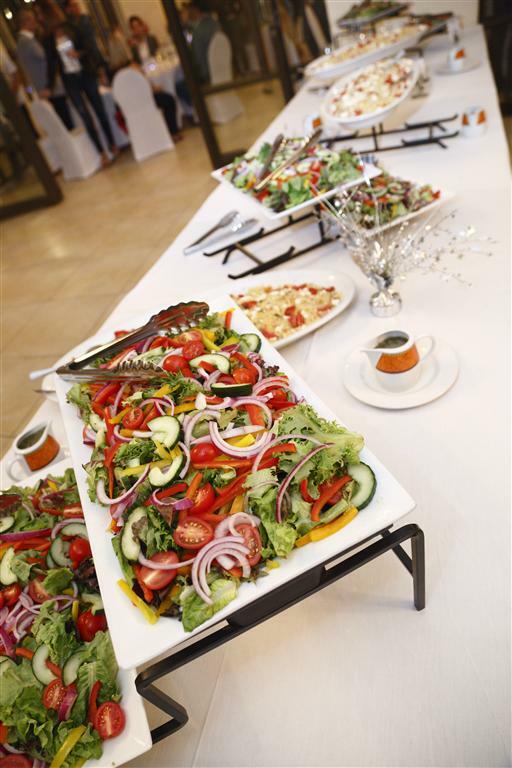 Diva Cuisine (Chanti) for the beautiful decor. 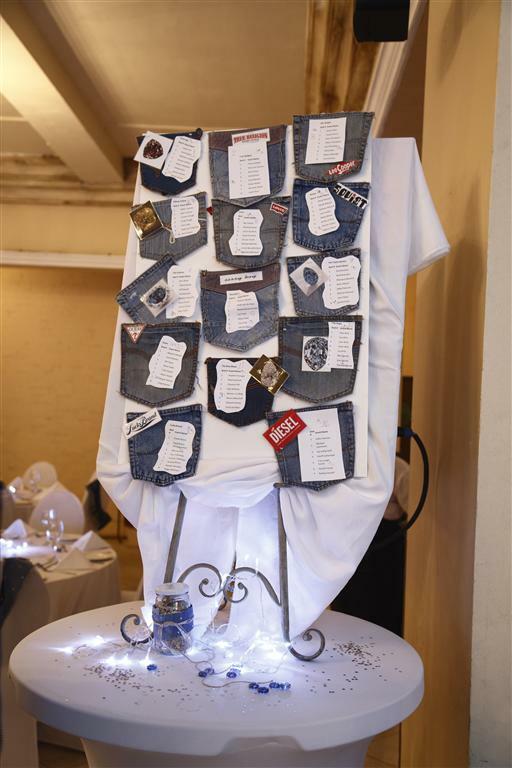 All club members who donated their much loved jeans for the decor. 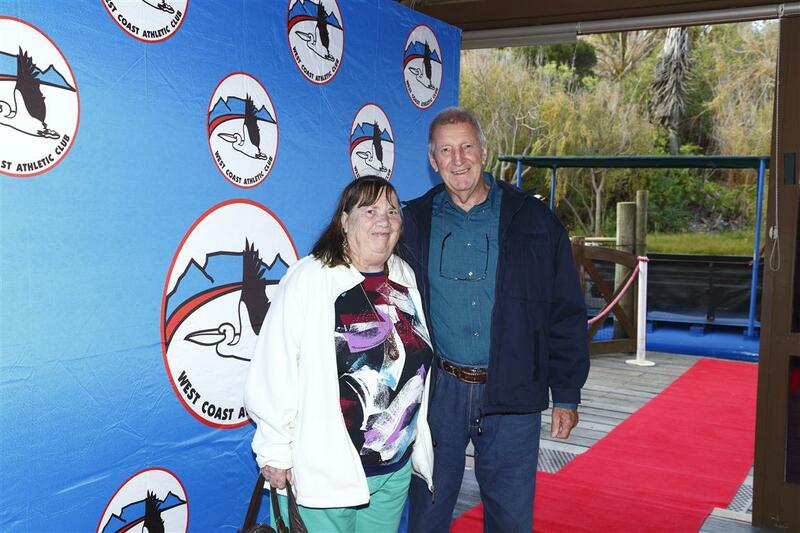 Feel free to post comments and photo’s at the bottom of this page. 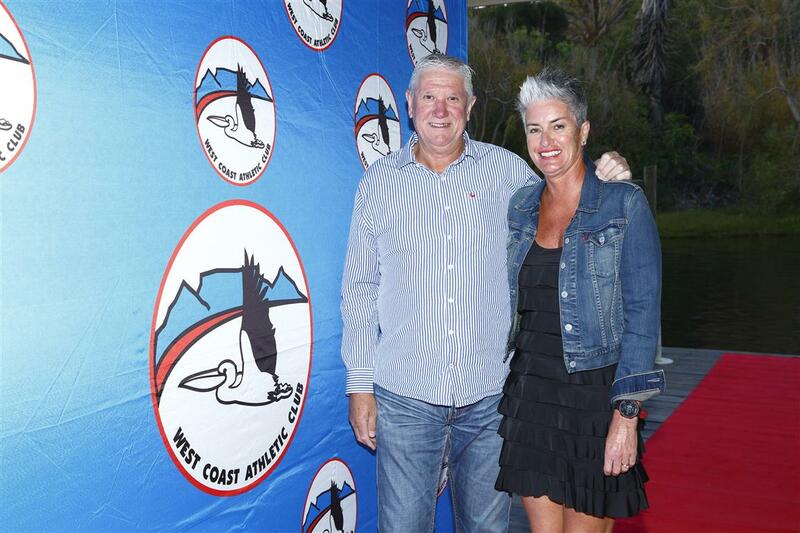 For an understanding of how West Coast AC Club Standards are achieved, look at our Club Standards page.